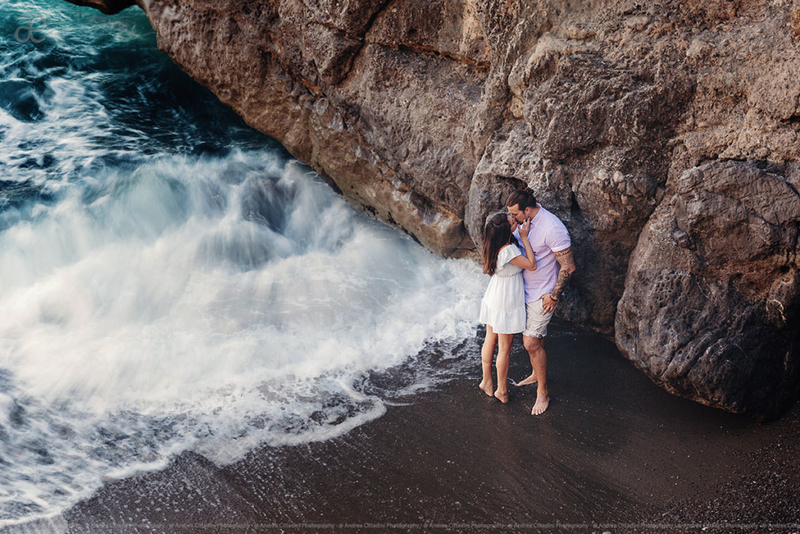 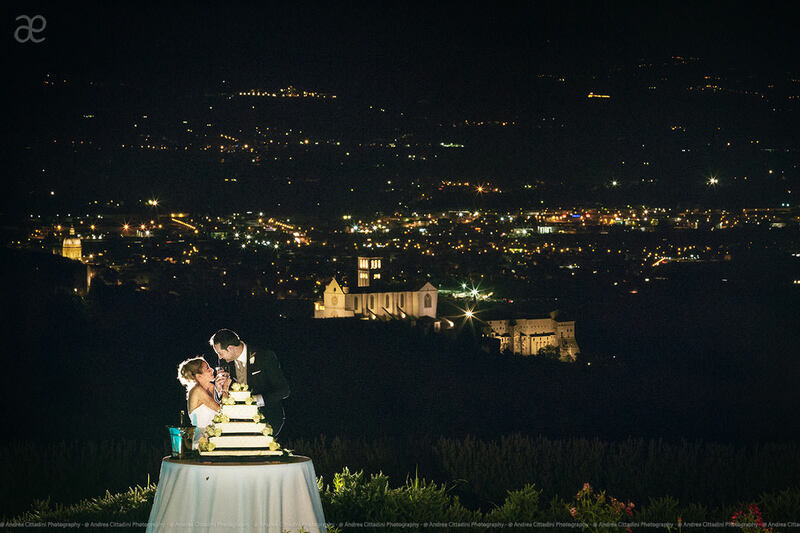 BASED IN ITALY, I CAN REACH YOU EVERYWHERE FOR A DESTINATION WEDDING WORLDWIDE. 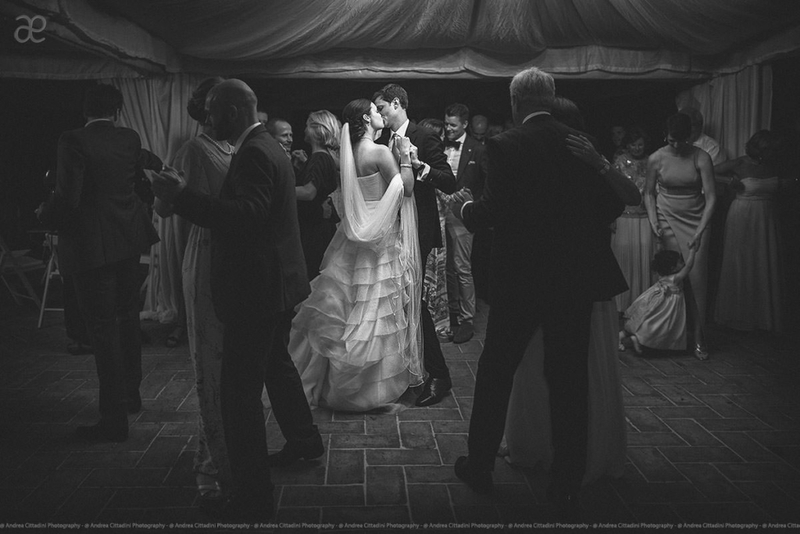 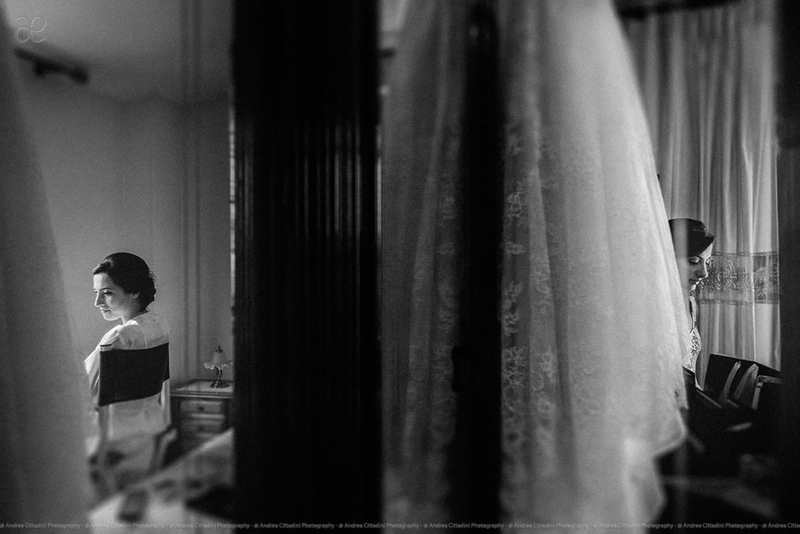 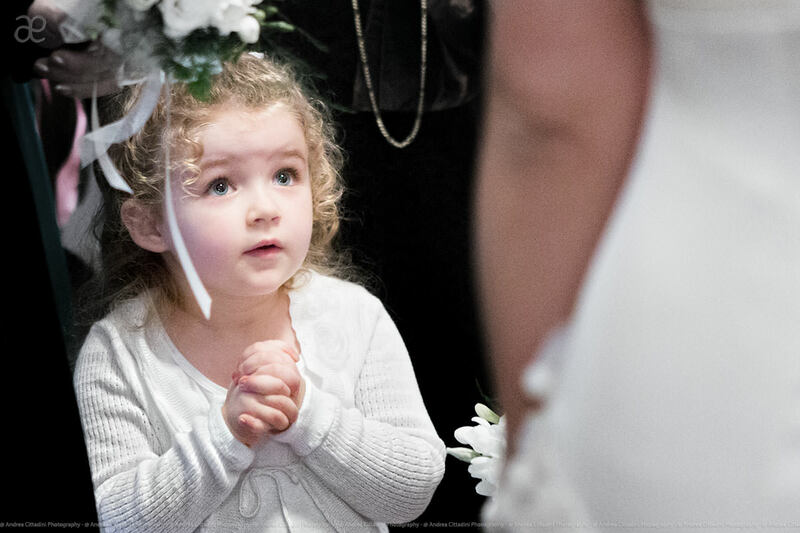 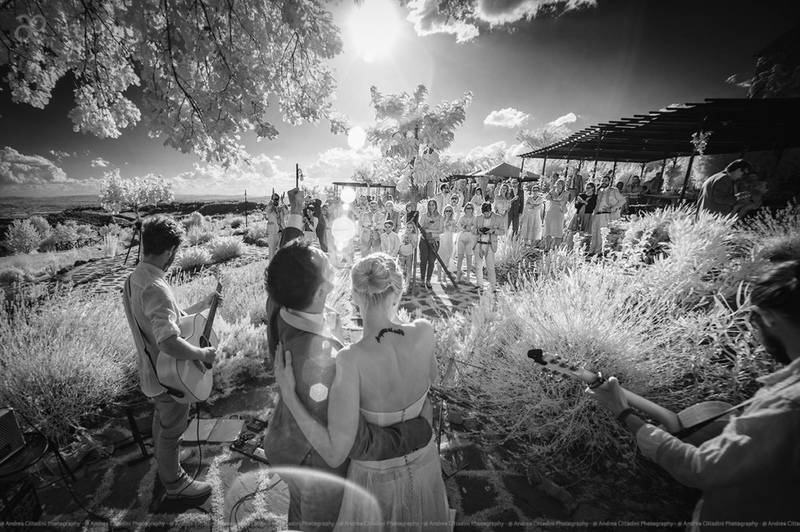 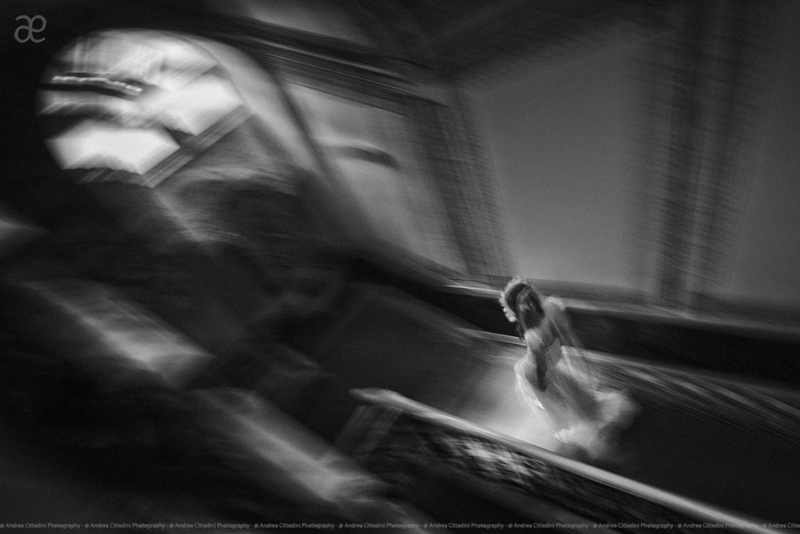 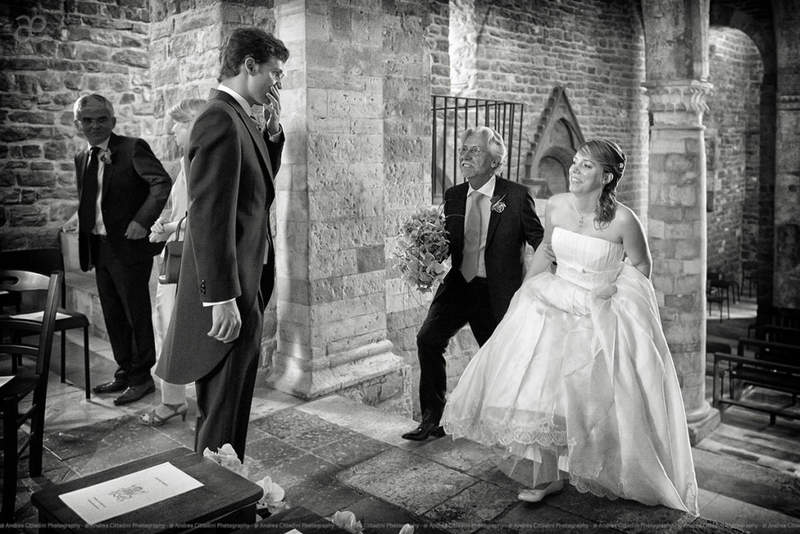 When I shoot a wedding I do so with the aim of building a reportage and of recounting a story. 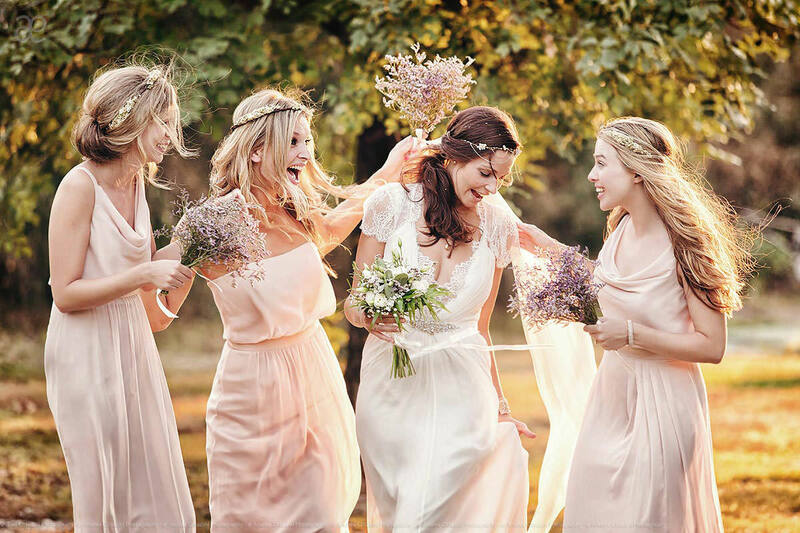 To achieve this it’s important that I blend in as much as possible with your guests and in doing so I avoid affecting the natural course of events. 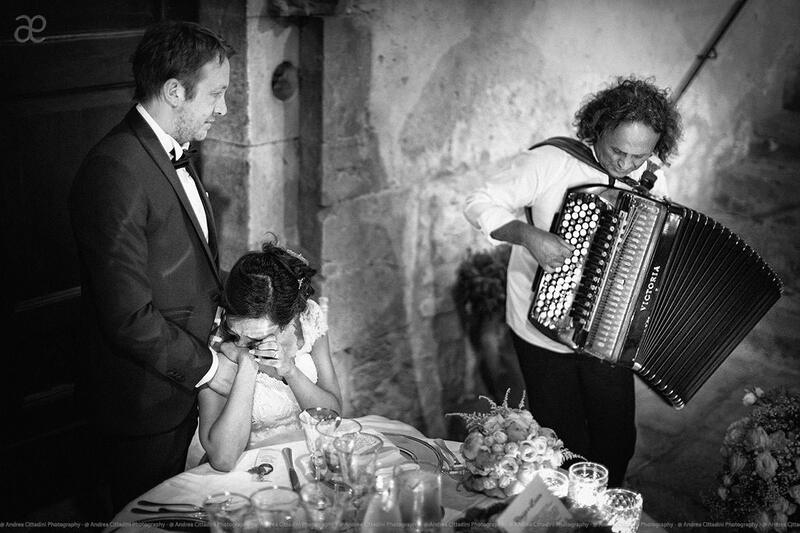 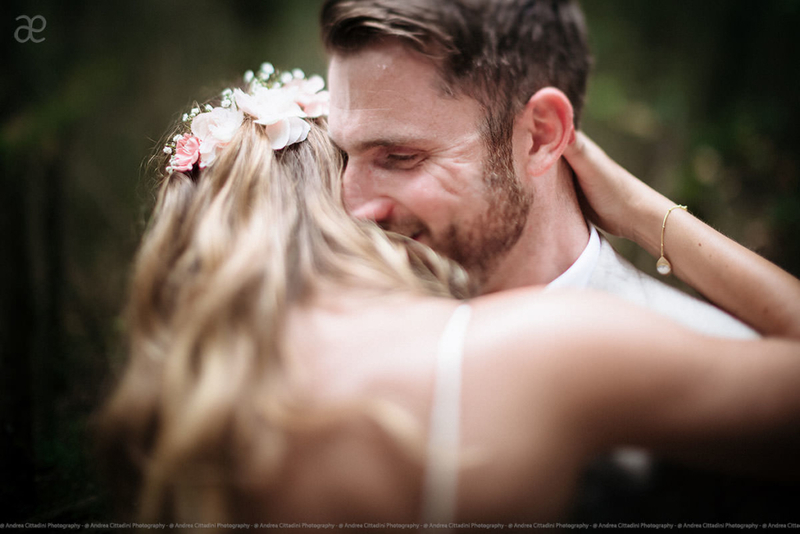 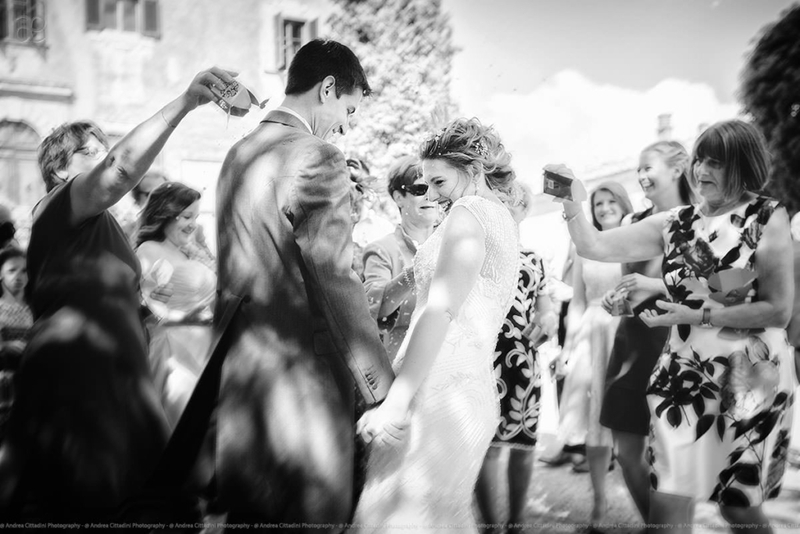 In this way I am more able to capture the genuine emotions that characterise your wedding. 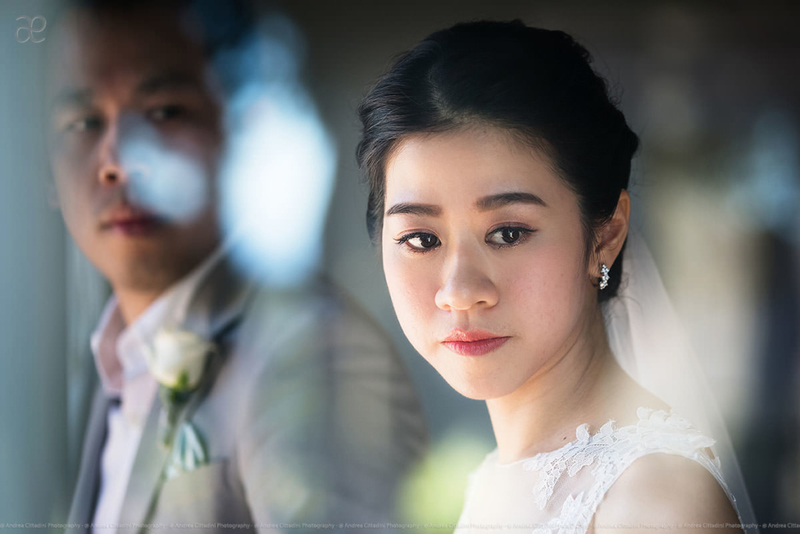 For this reason The Bride and Groom never look at me and when I photograph their expressions they are completely natural. 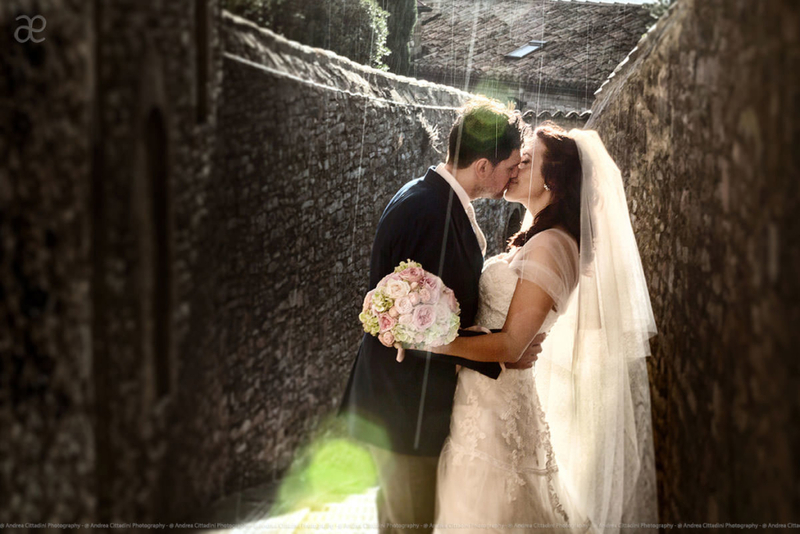 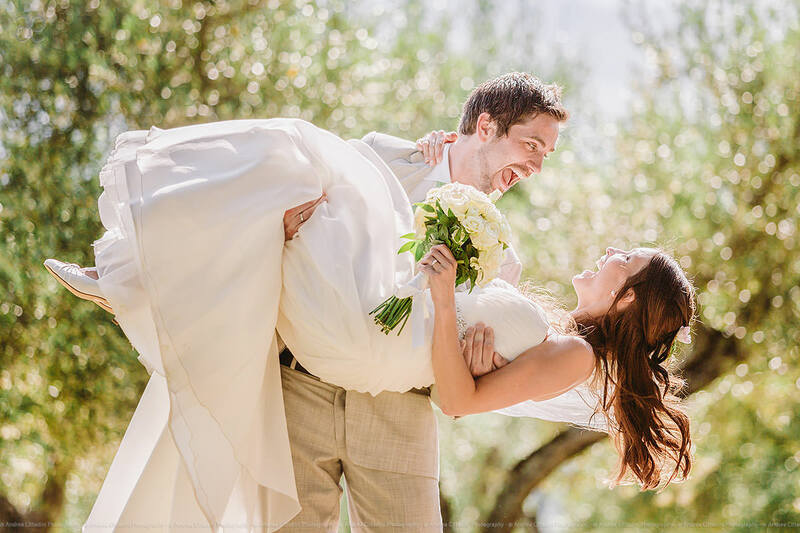 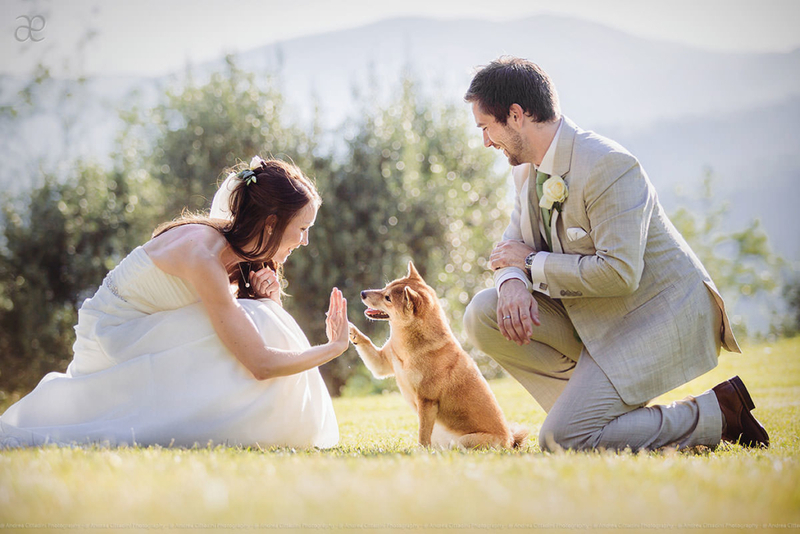 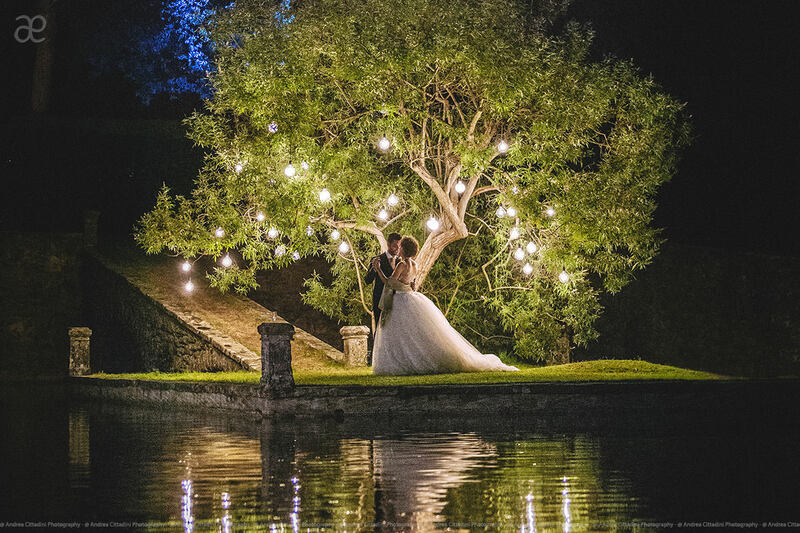 Take a look at my Real weddings in Tuscany and Umbria on the website. 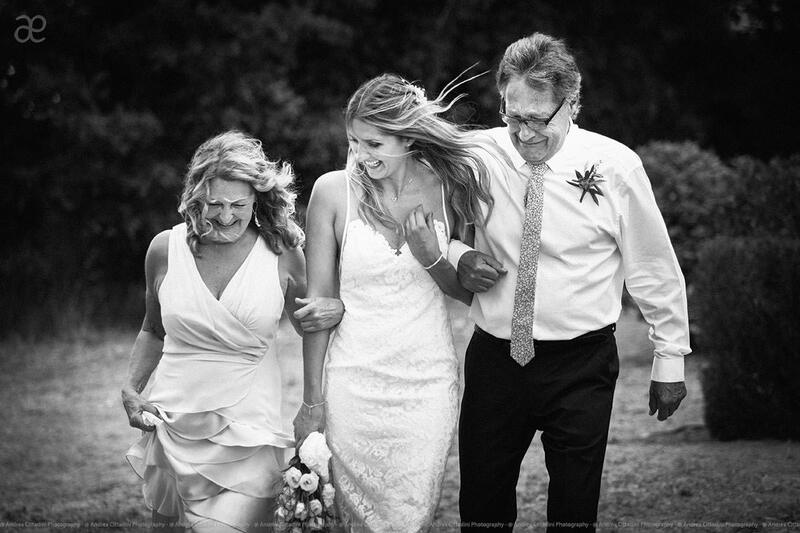 I also love to shoot posed photos as well as formal ones with your families and friends, should you have them. 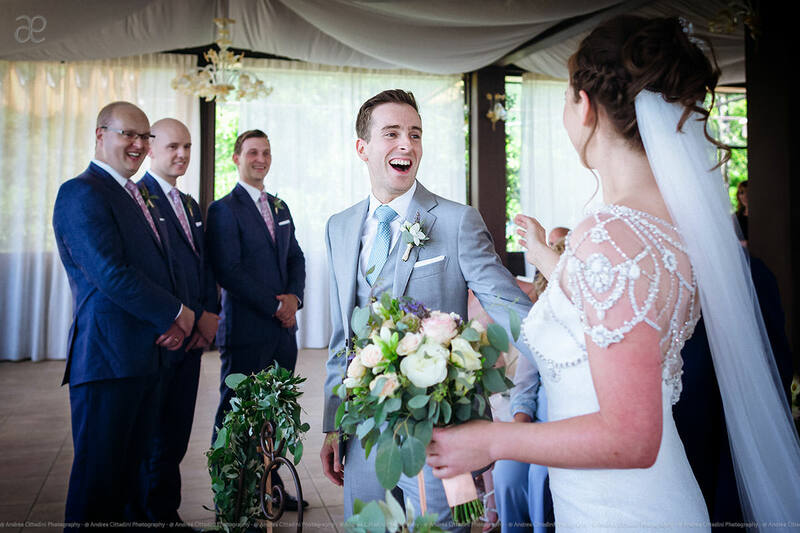 I maintain a low profile throughout the day and my presence usually takes a back seat in order that you enjoy your wedding without feeling under pressure by the presence of a photographer. 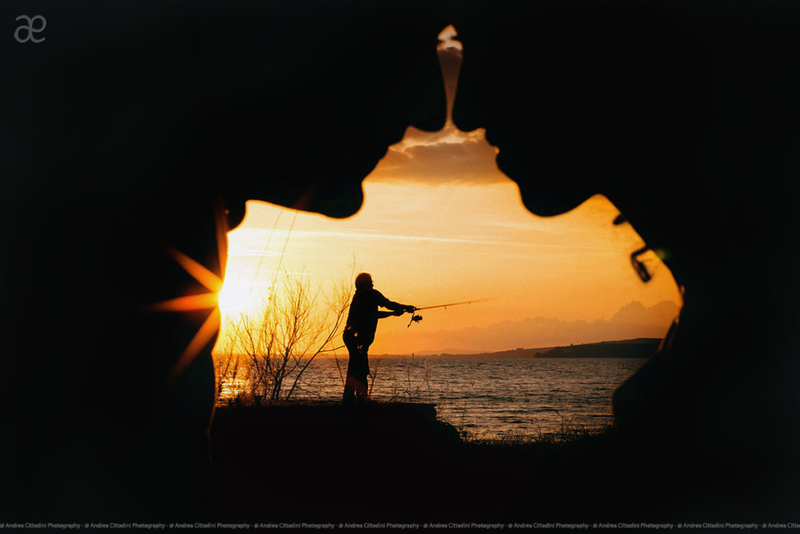 The answer is only one: Emotions! 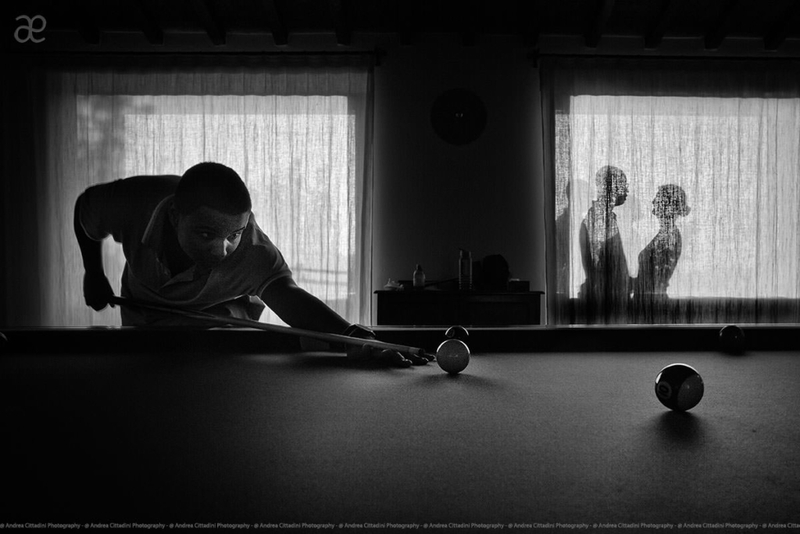 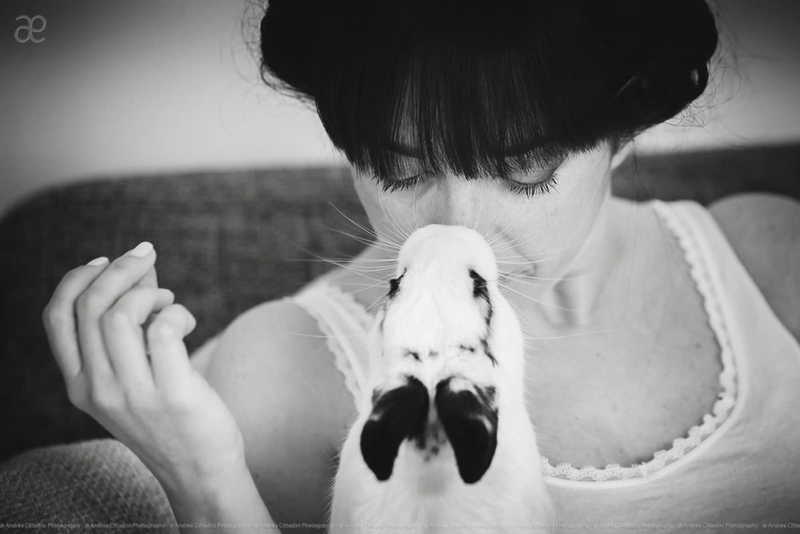 I always wanted my photography to communicate the many aspects of life and the emotions that excite. 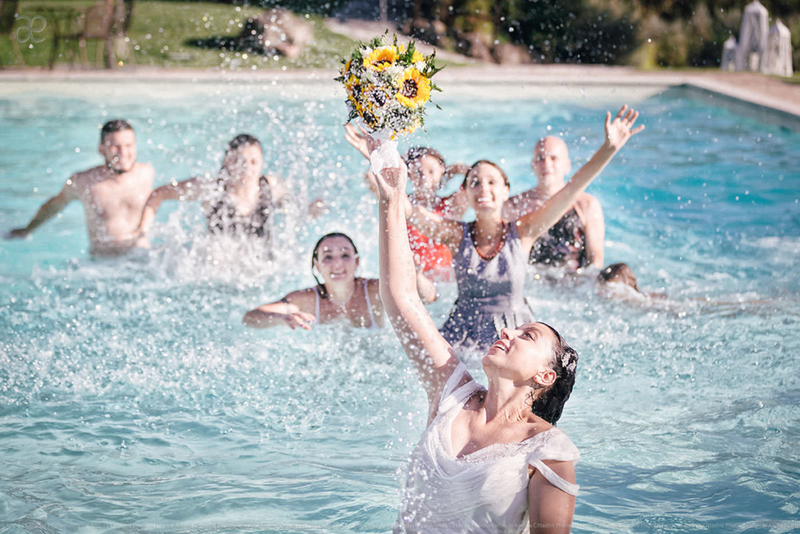 Weddings became the natural development of this idea. 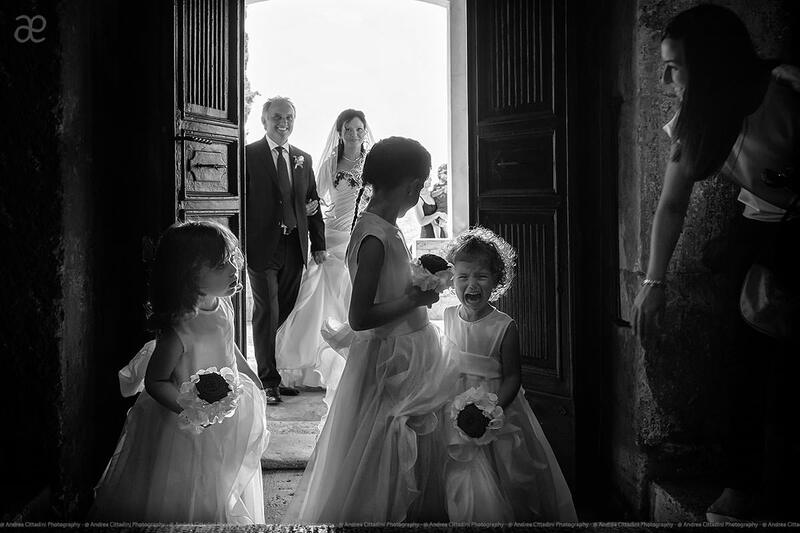 For this reason my photography is unobtrusive and people appear always natural and spontaneous: often they are not even aware of where I am and are unable to look directly into my lens! 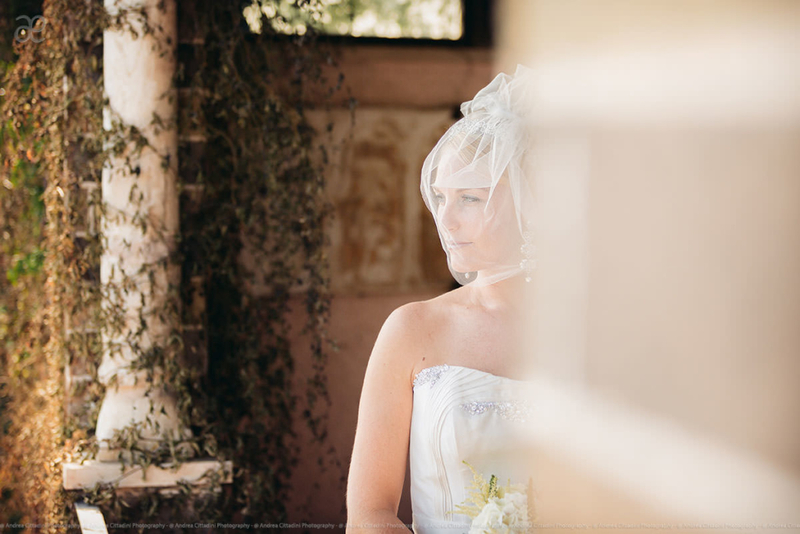 I believe in using natural light, even if it is already low. 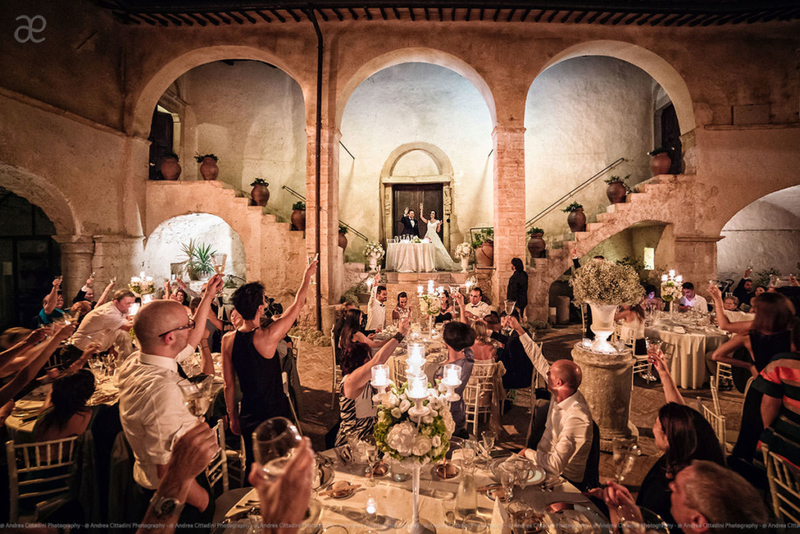 Dinner by candlelight for example is a specific choice of the couple and I wouldn’t wish to alter the mood with artificial means. 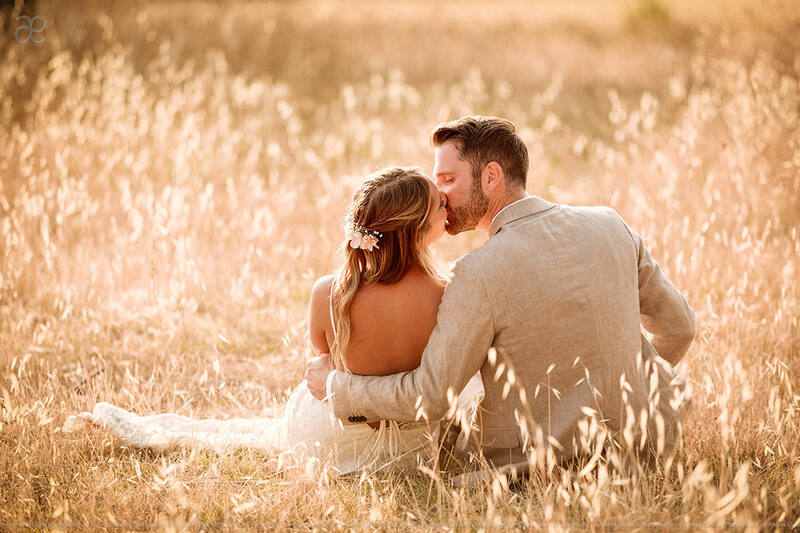 I strongly believe that wedding photos should reflect the couple and that all the emotions they felt on the day should come flooding back every time they look back at them. 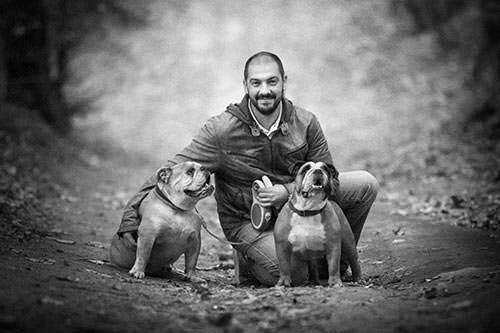 I love Bulldogs and own two who accompany me during long walks in the Umbrian hills or by Lake Trasimeno. 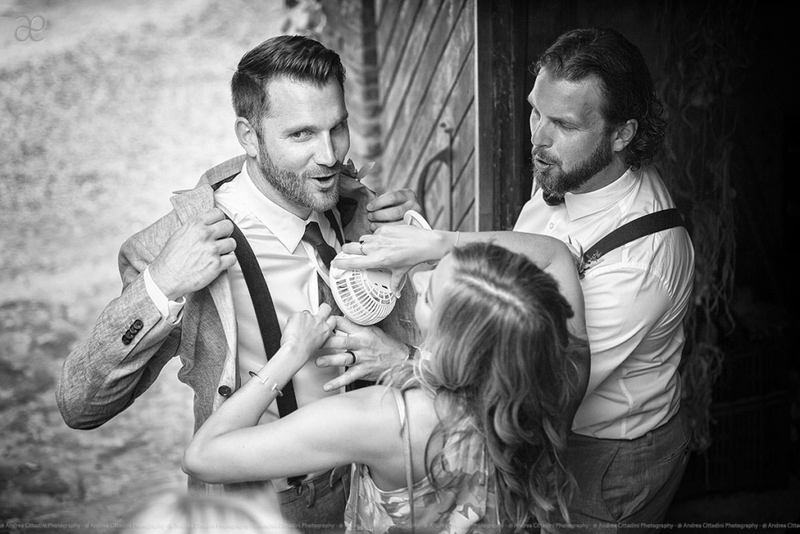 I also possess an insane passion for the construction of aircraft scale models. I don’t have much free time but once every couple of years take time to build one on a small scale. 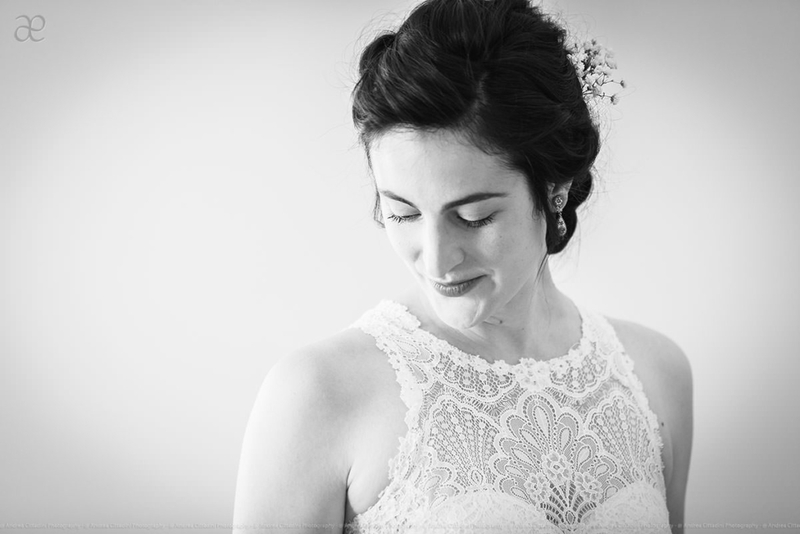 I am also a fan of precision and manual work, which is why I find it interesting to build complex wedding album layouts or I love to hand print photos in darkroom. 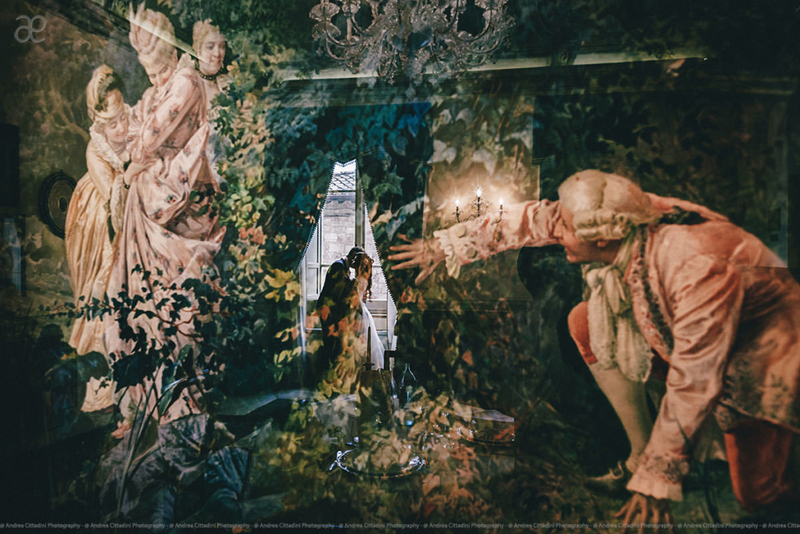 I am a son.. or more precisely, a nephew of art. 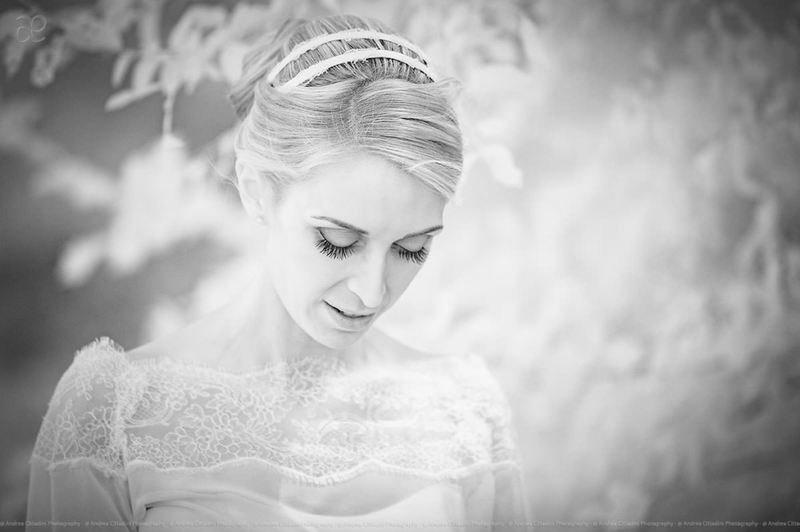 I have been fascinated by photography and modelling since childhood and over the years both have brought me great satisfaction and recognition. 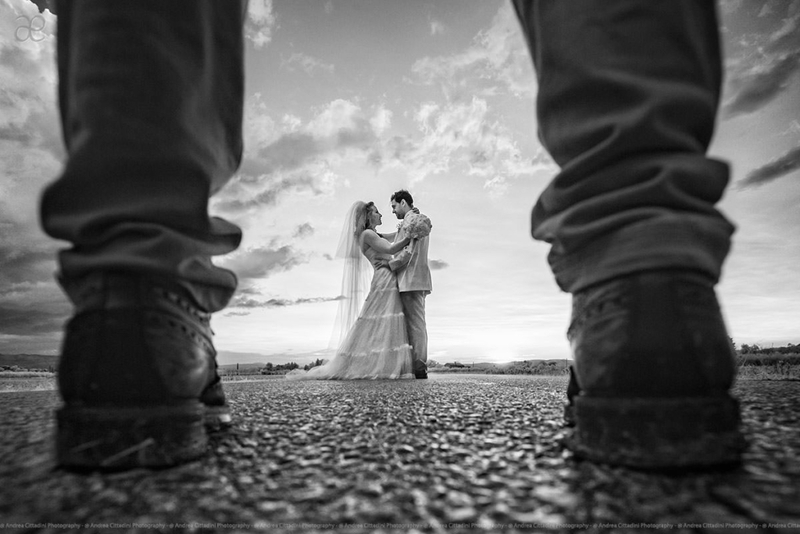 I have always experienced photography as a unique tool to move and excite others. 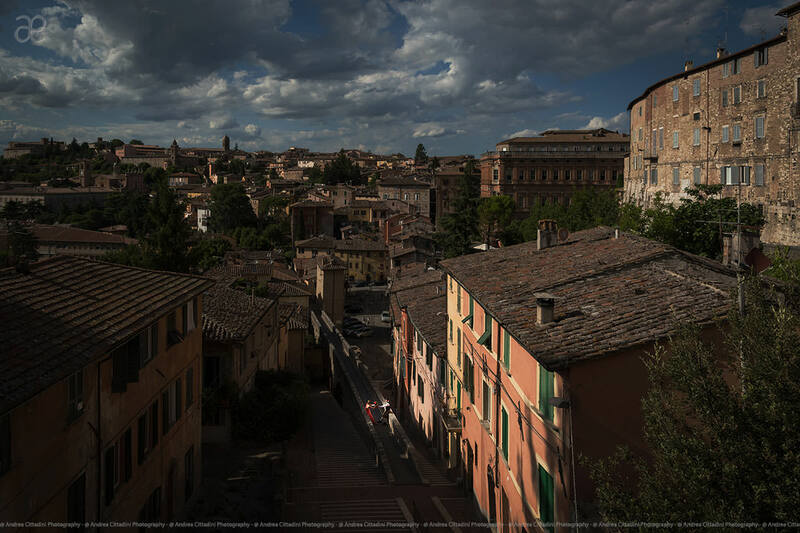 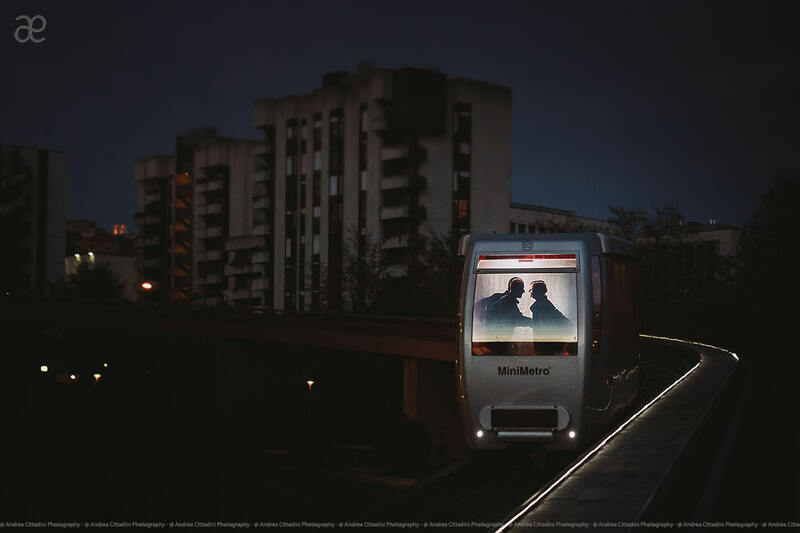 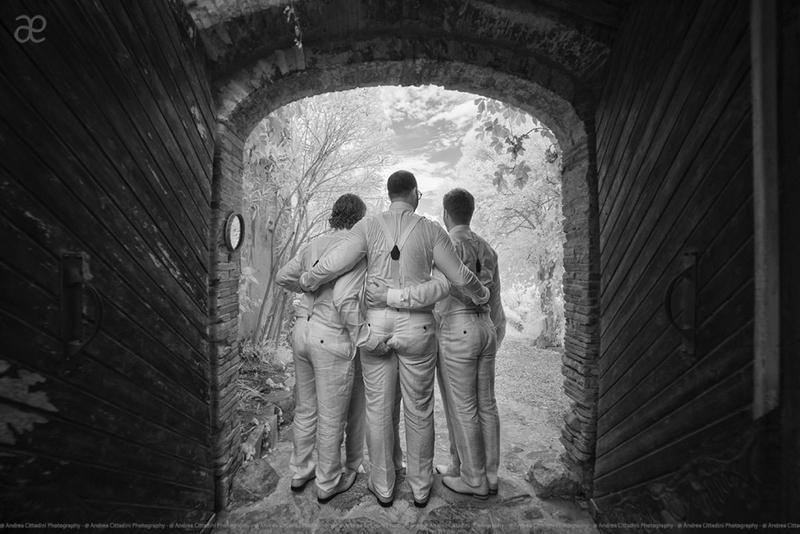 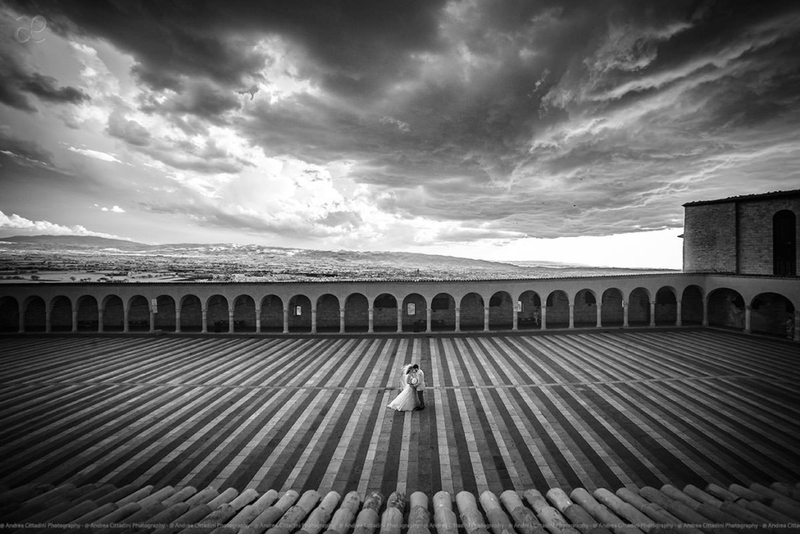 In 2005 I began working and studying techniques which honed the aesthetics of photography, specifically in the area of weddings and in 2008 I embarked upon my professional career in Perugia. 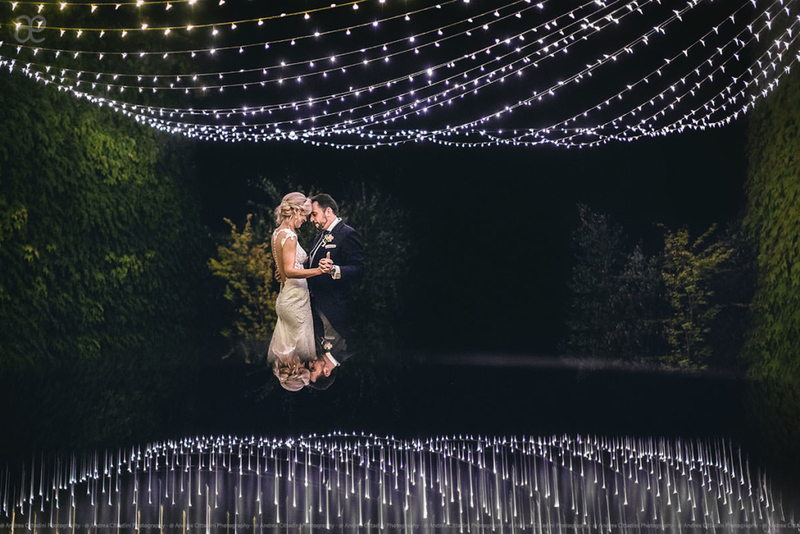 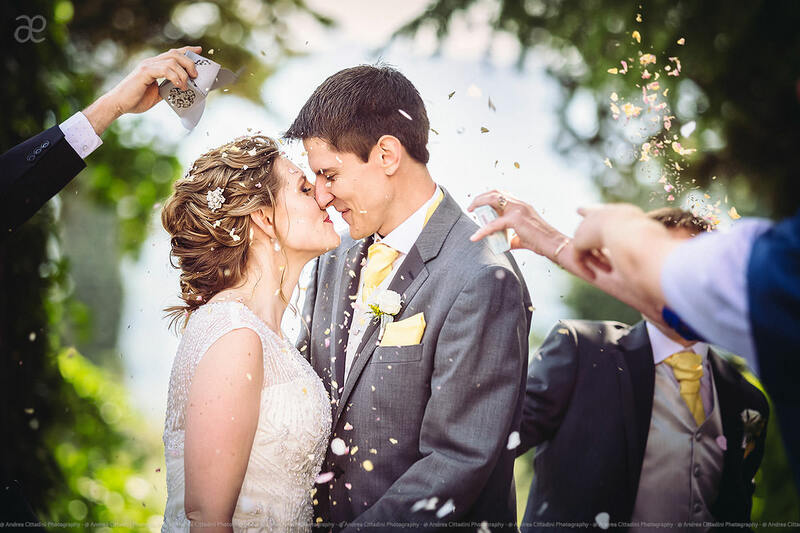 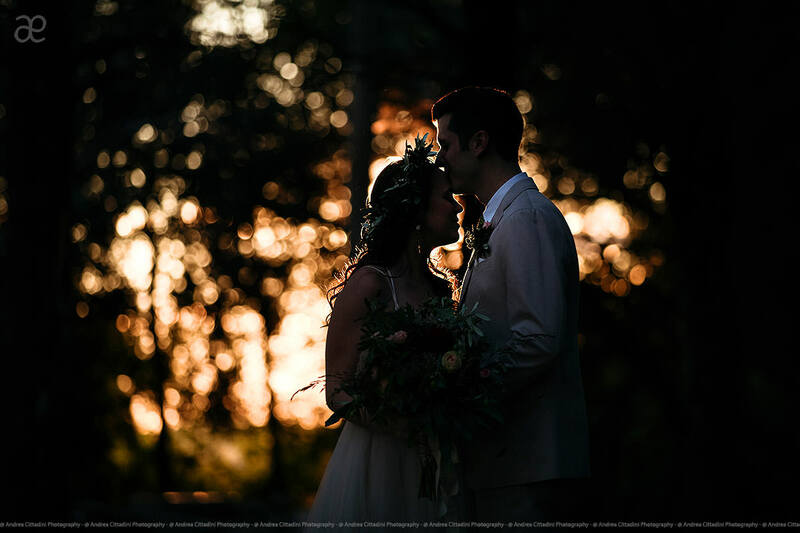 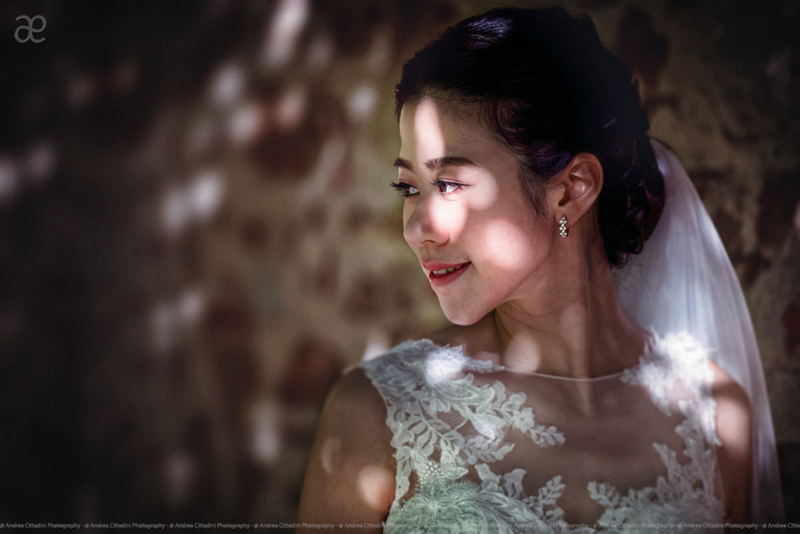 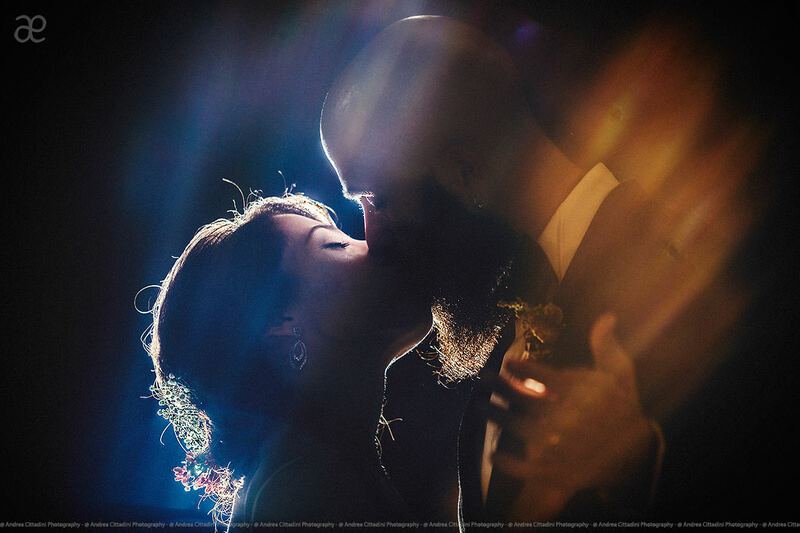 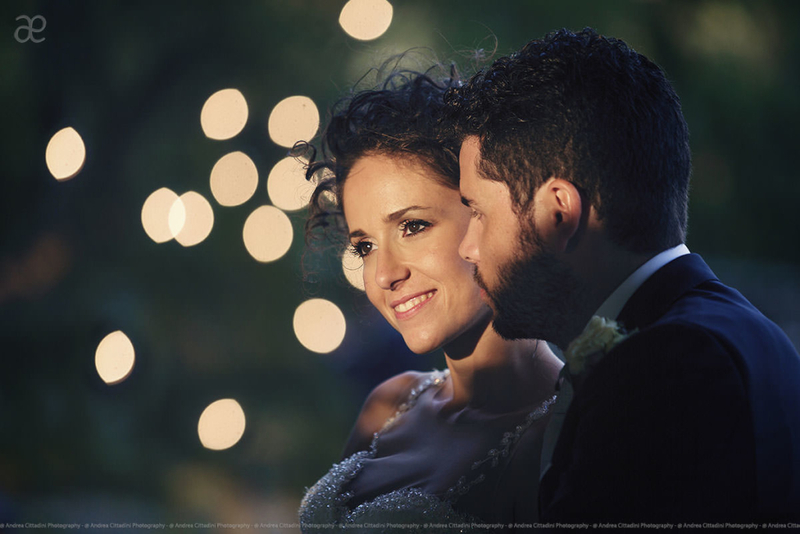 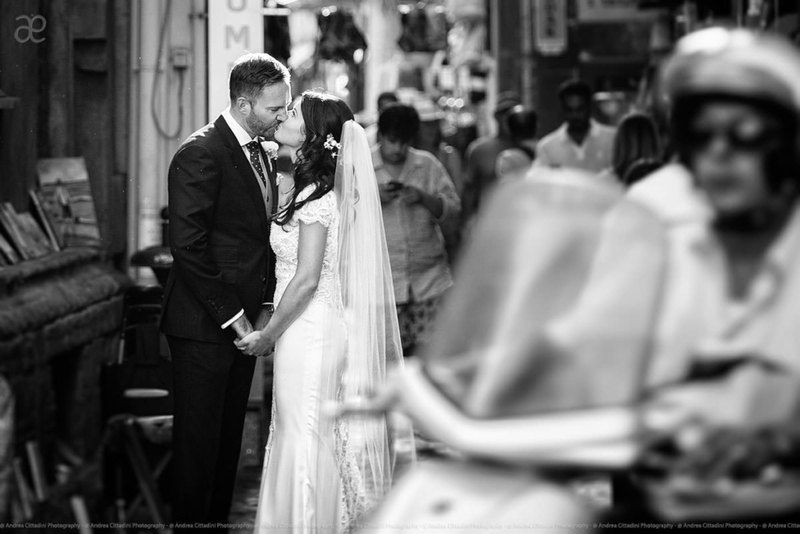 One of the features that distinguishes me as a person and as a photographer is my curiosity and desire to grow and I discovered wedding reportage through international associations such The WPJA and Artistic Guild of the WPJA. 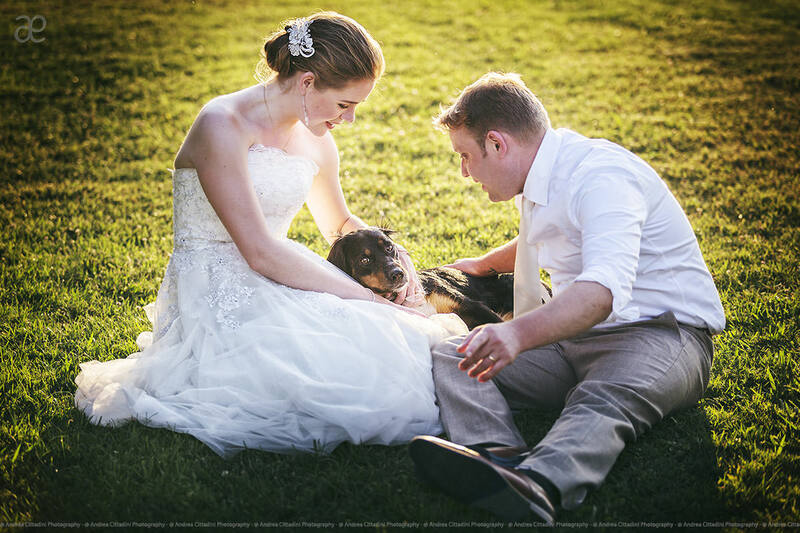 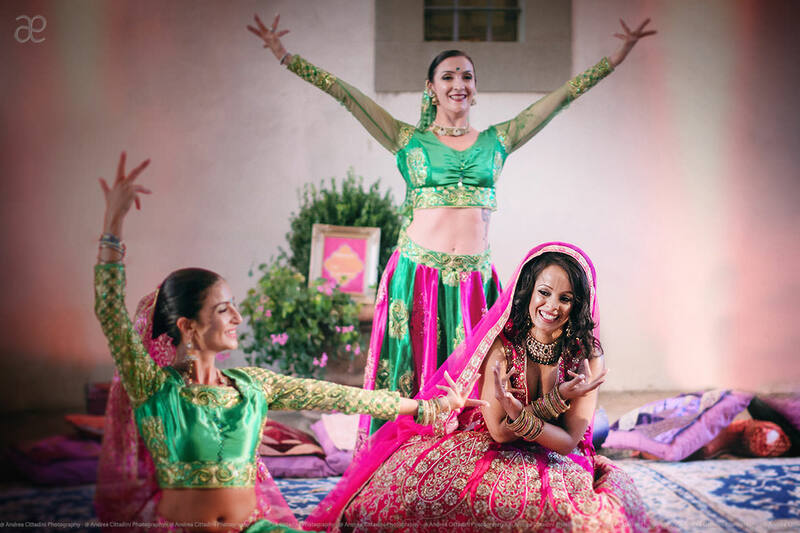 I immediately felt comfortable with wedding photojournalist photography, which to my delight married my skills of telling stories through my work. 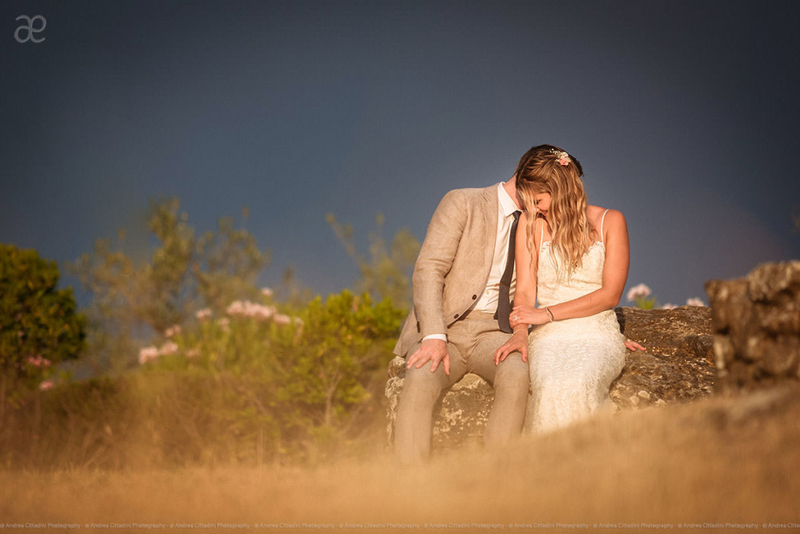 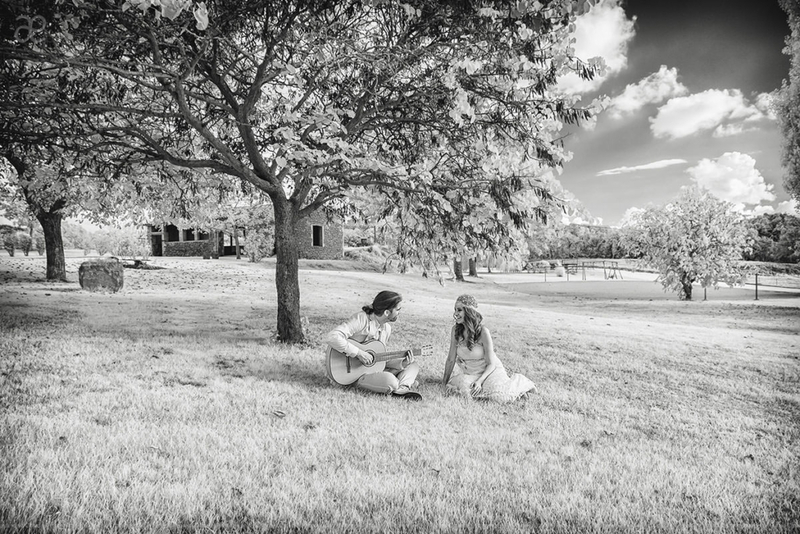 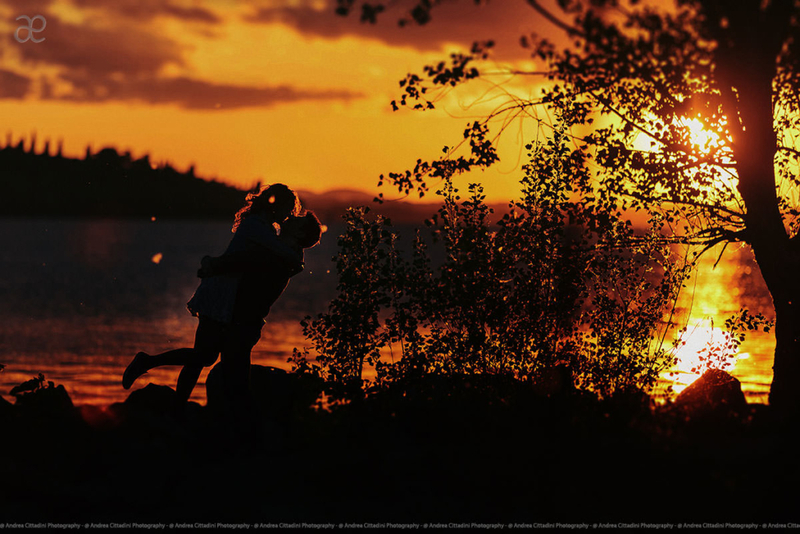 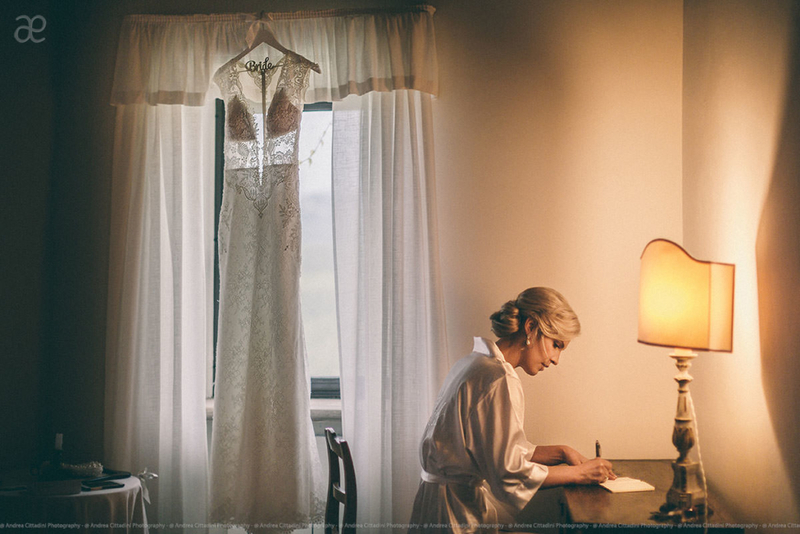 I decided then to take a new direction and profoundly change my photography, considering the wedding no longer as an event to direct but as a story to tell… and it was love at first sight: while retaining an essentially clean look, my photography has begun to communicate genuine emotions with “live” and incredibly engaging shoots. 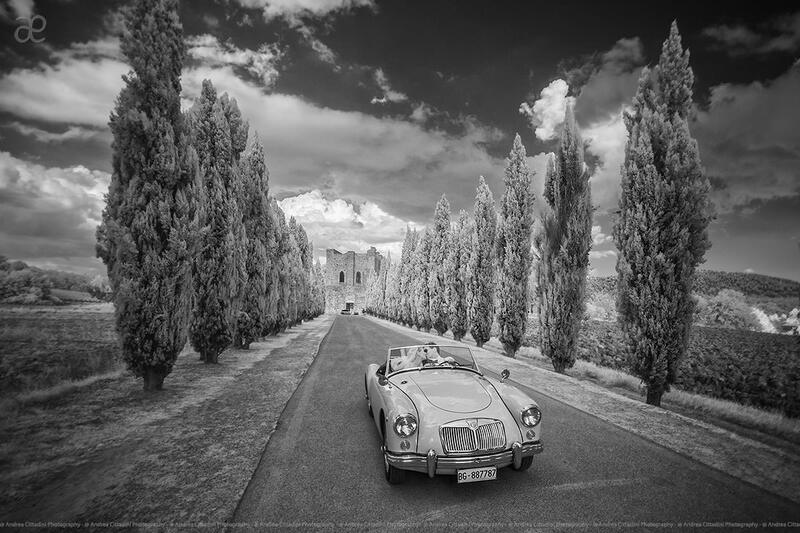 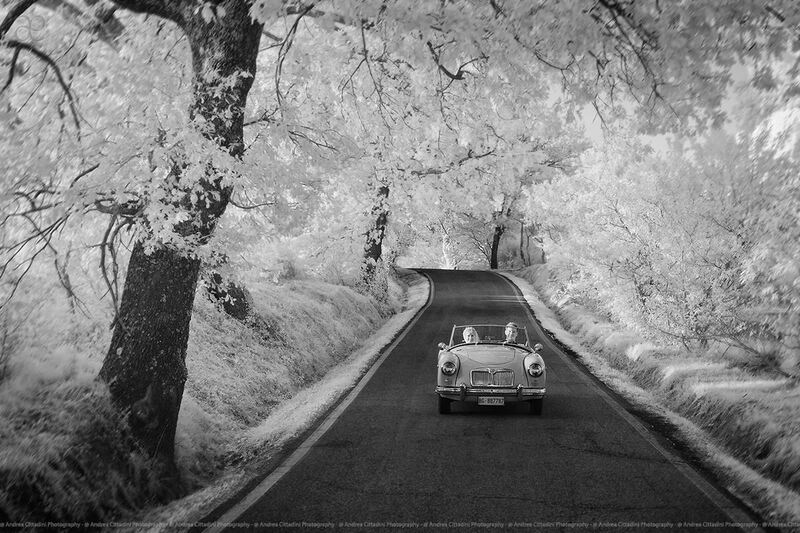 My style has been evolving over time and has become more personal and recognisable thanks to infrared photography, a particular technique that allows me to create extremely attractive and interesting images in black and white. 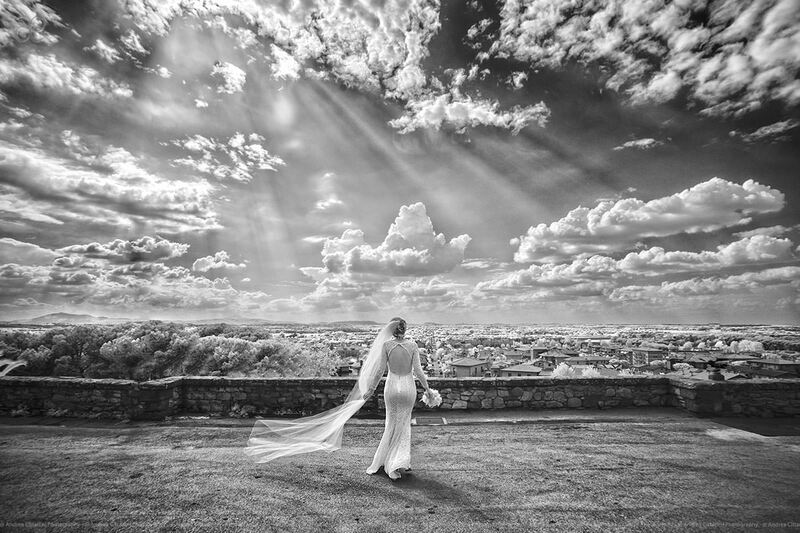 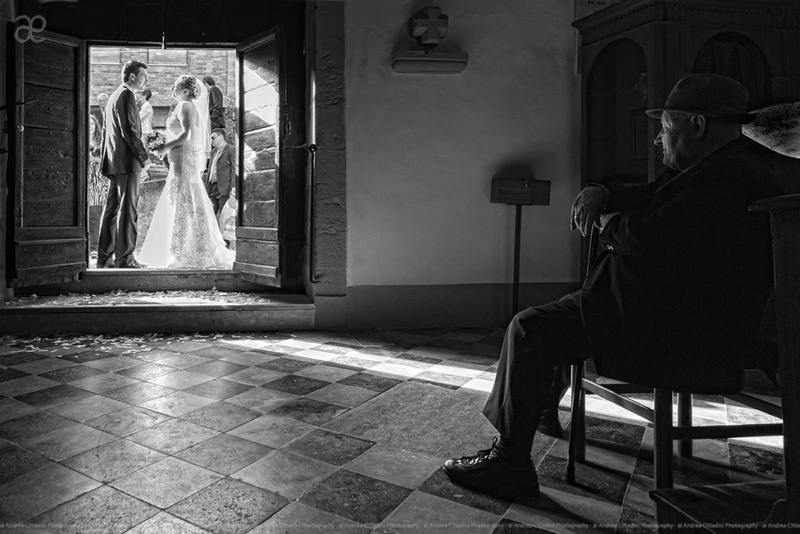 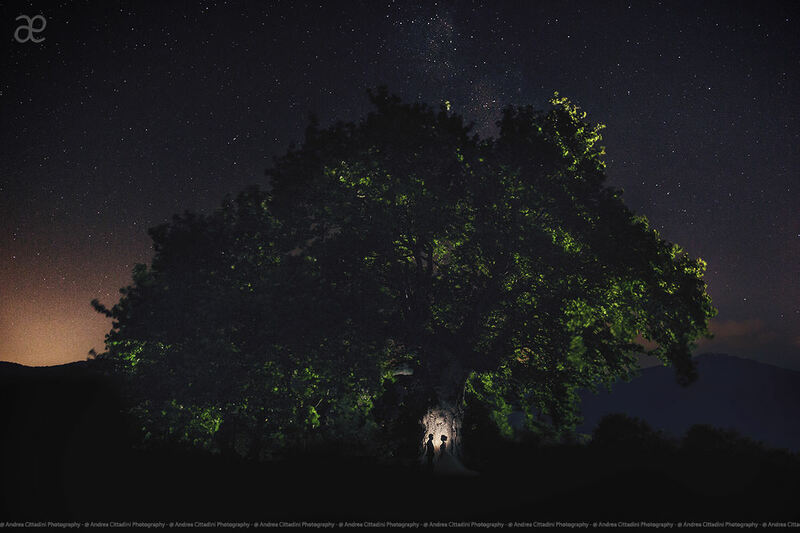 I was the first Umbrian photographer to be admitted to the WPJA (Wedding Photojournalist Association, the largest international association of reportage style wedding photography). 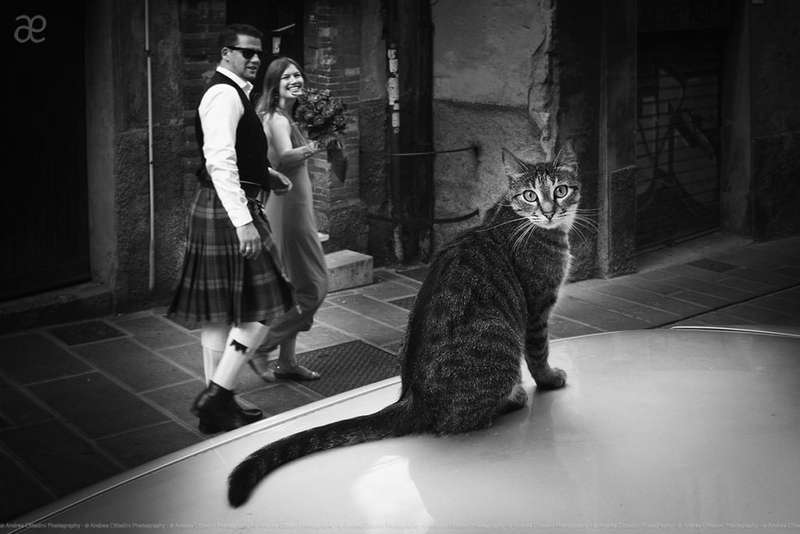 I was also the first to be awarded prizes in their international contests. 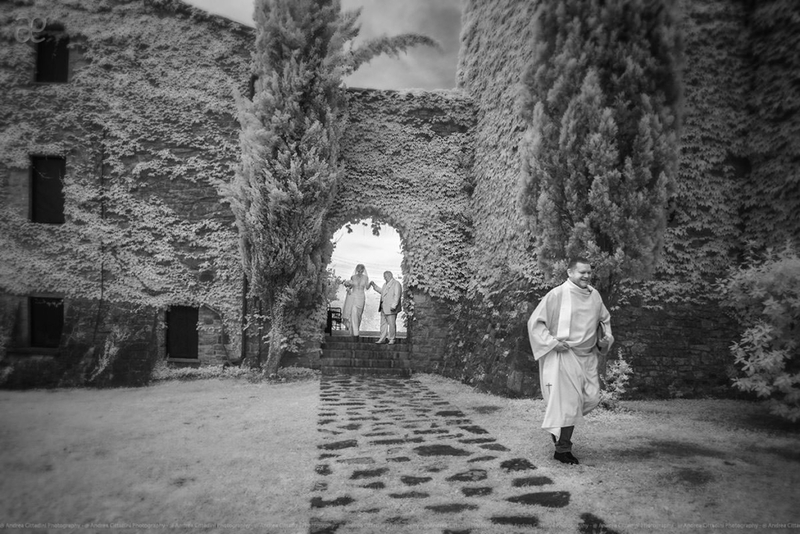 The manager of the project World Experience 2011 invited me to participate. Only 3 Italian photographers were invited. 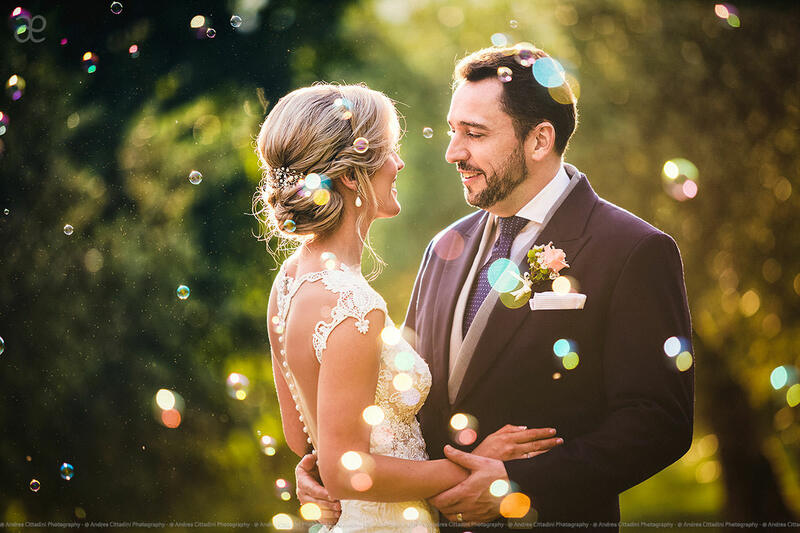 The work was a trip of a troupe of Brazilian journalists and photographers across Europe who described the new trends in wedding photography. I was appointed judge in the international contest of WPS (Wedding Photography Select). Invited to be part of the project “World Elite Photographers” as “Selected Wedding Photographer”, an international photography portal which showcases the best photographers in the world divided by areas of expertise. 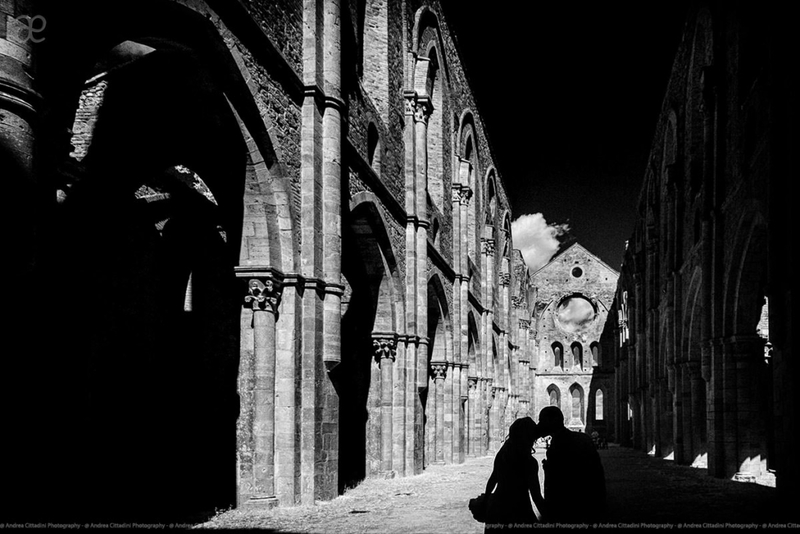 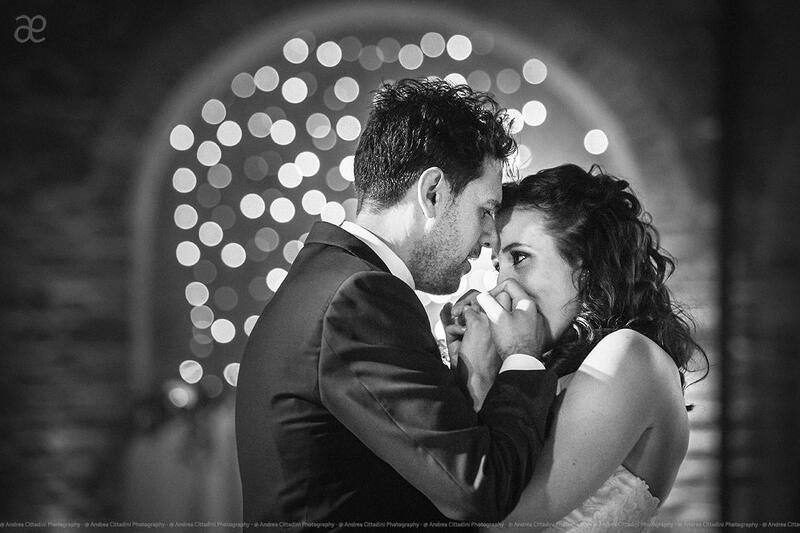 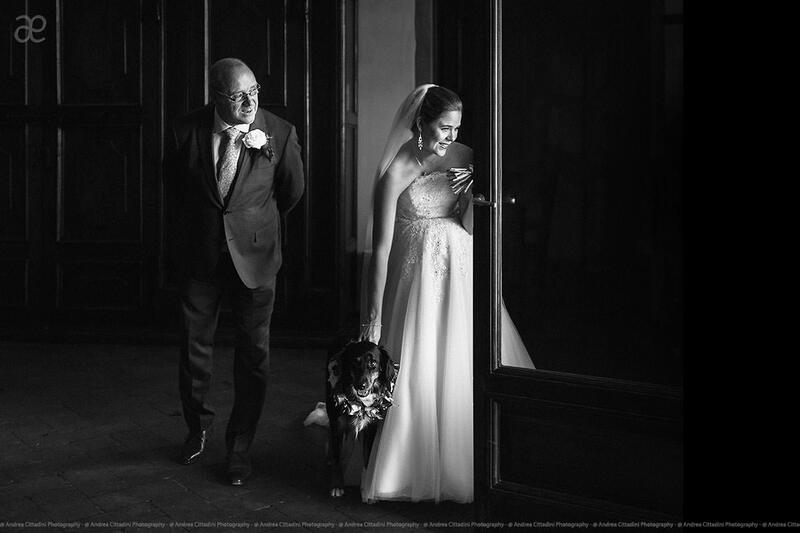 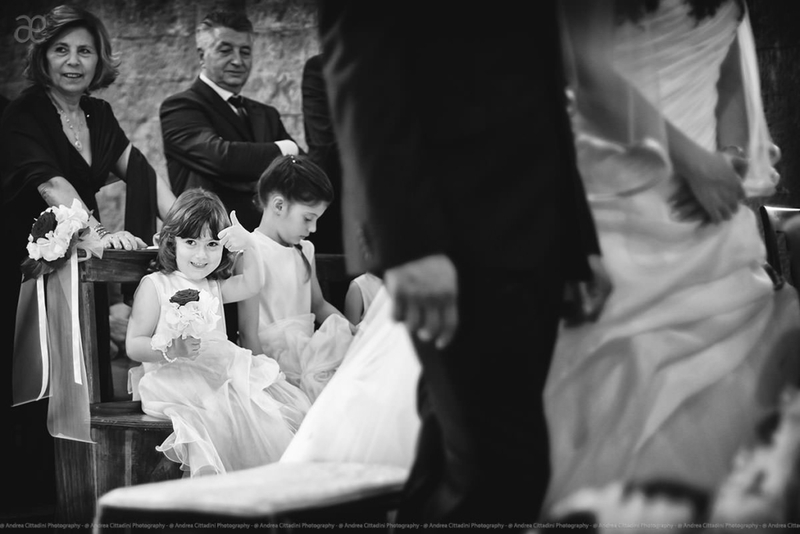 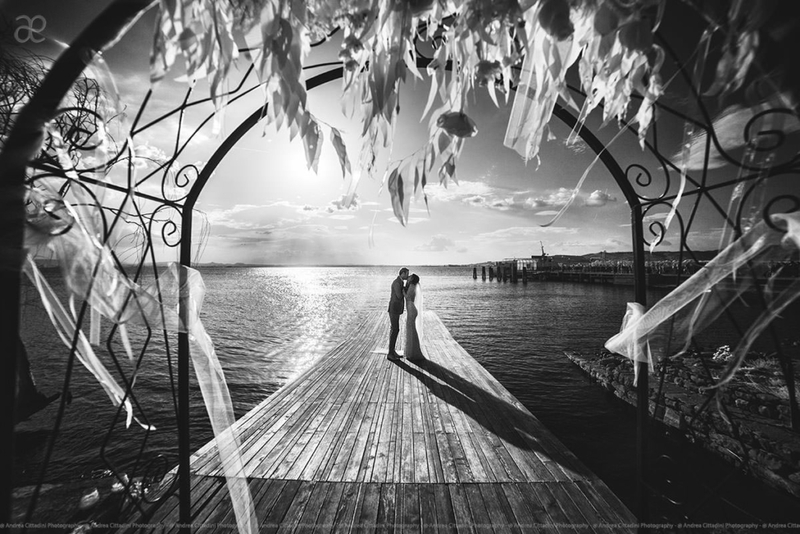 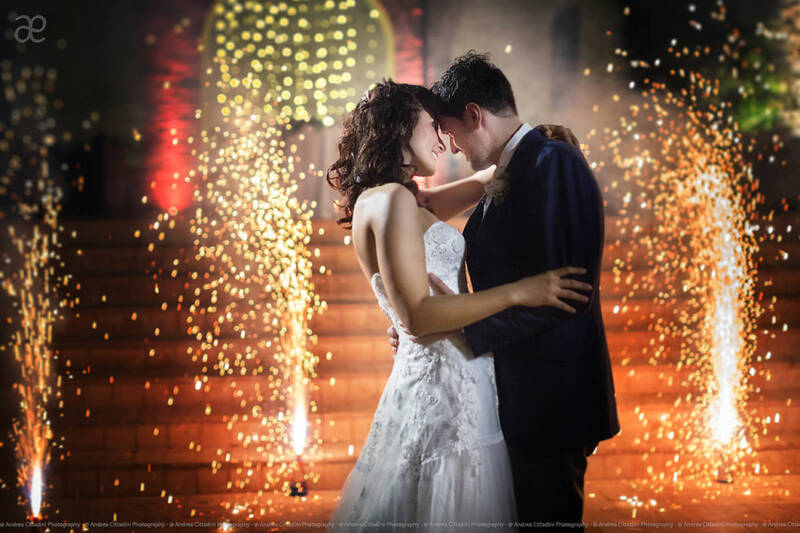 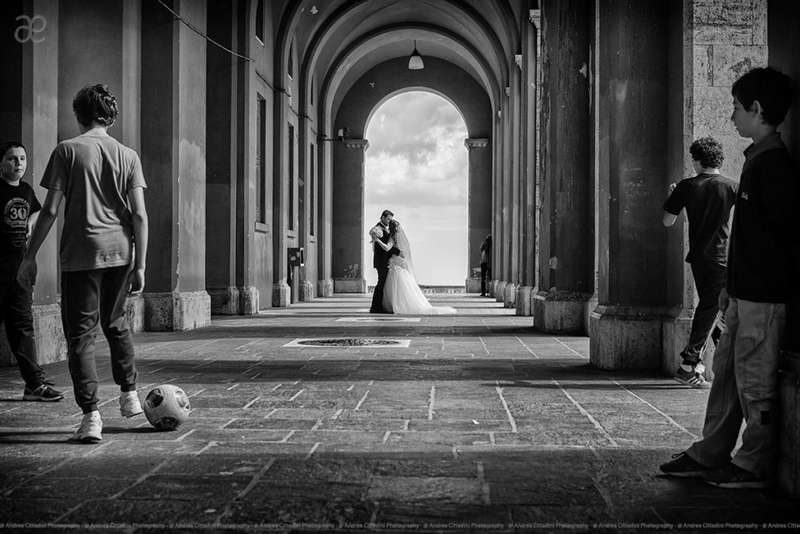 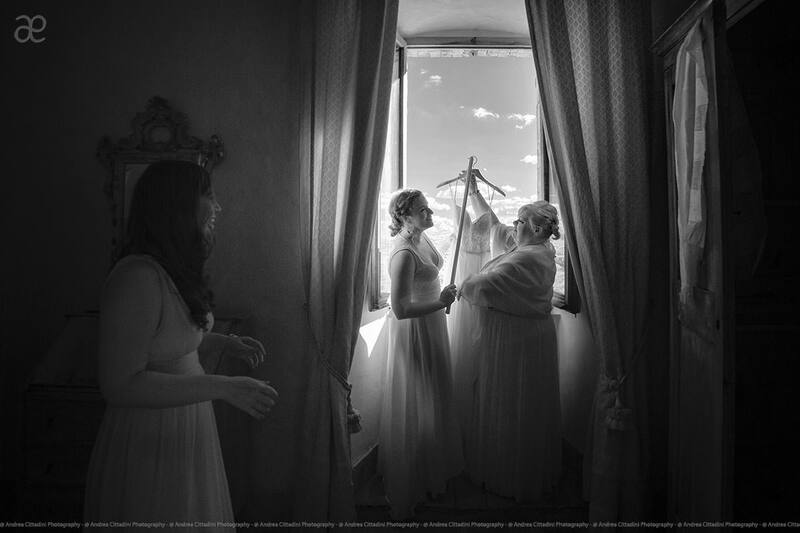 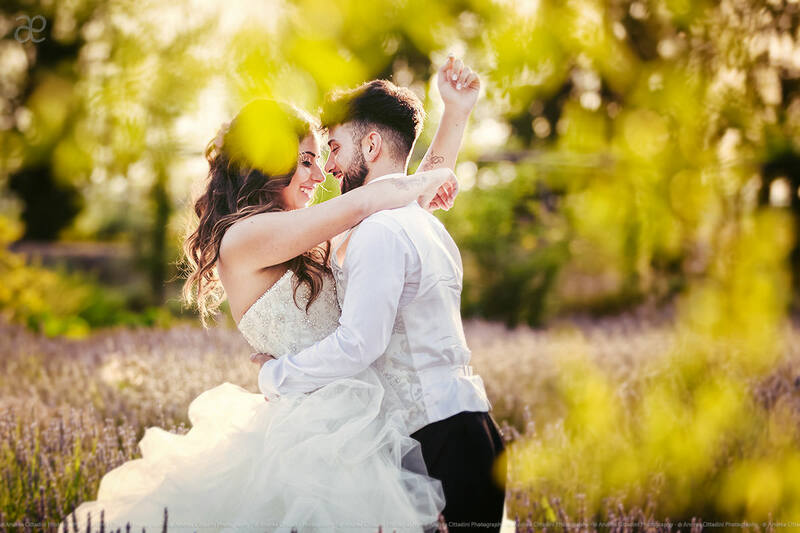 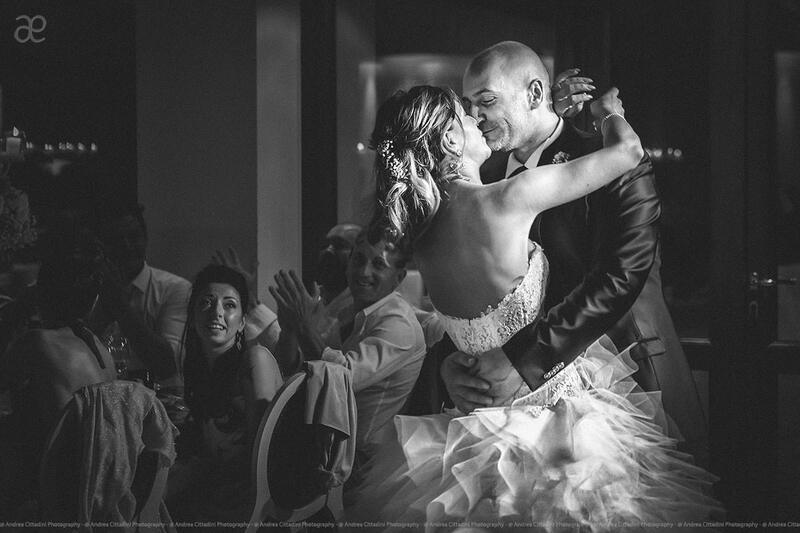 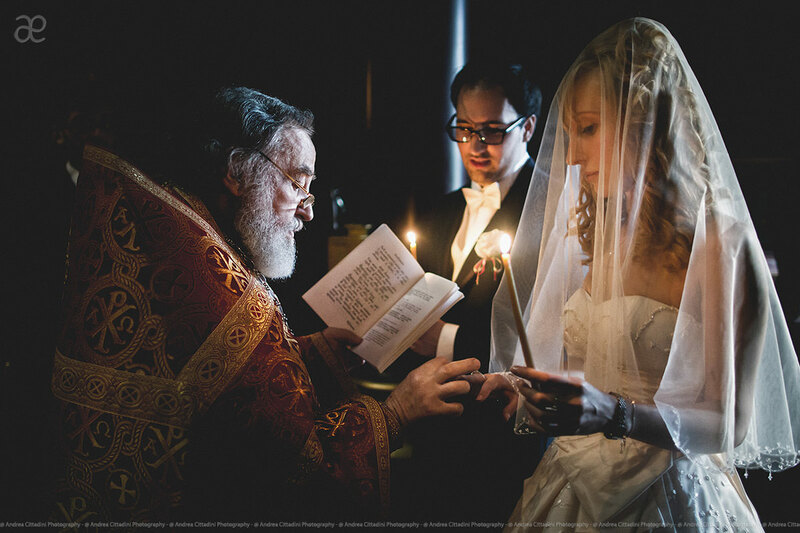 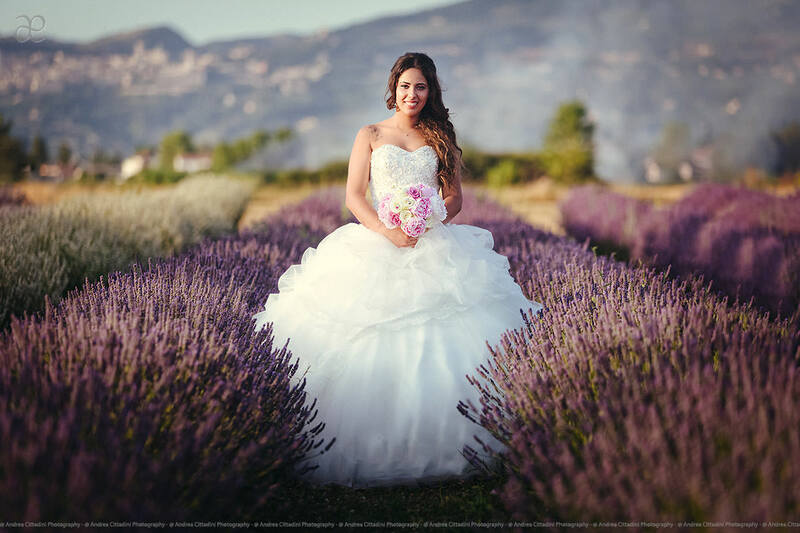 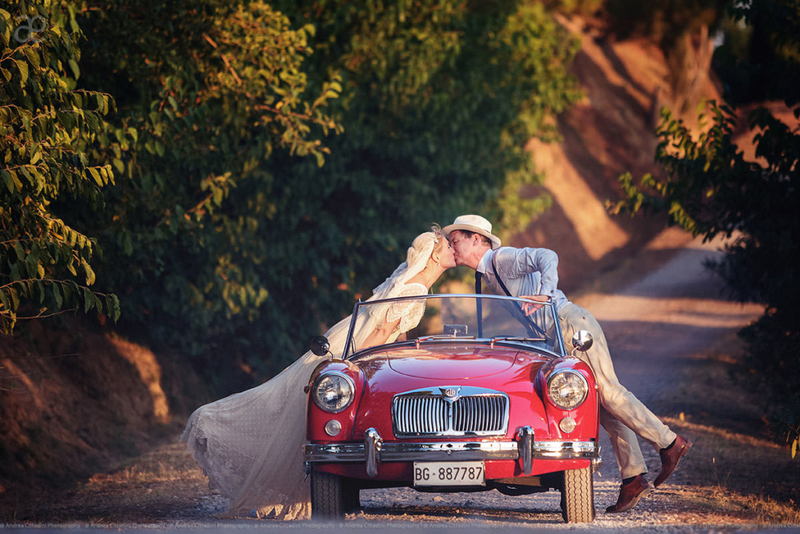 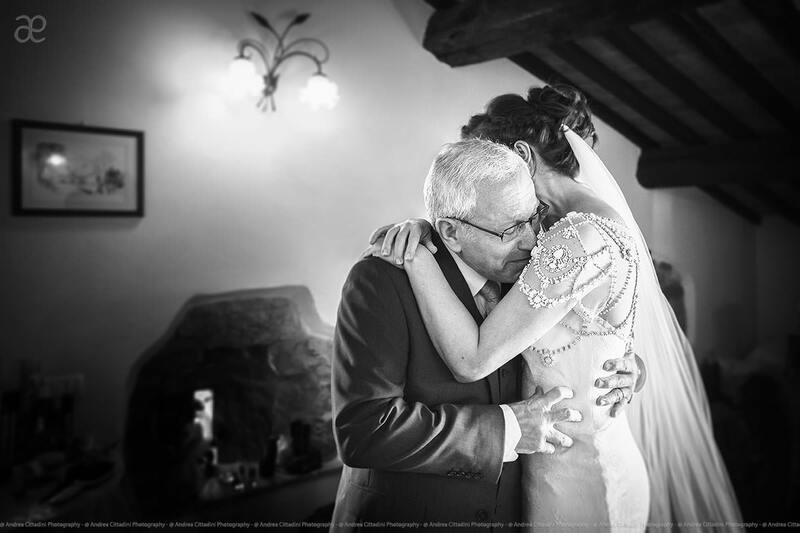 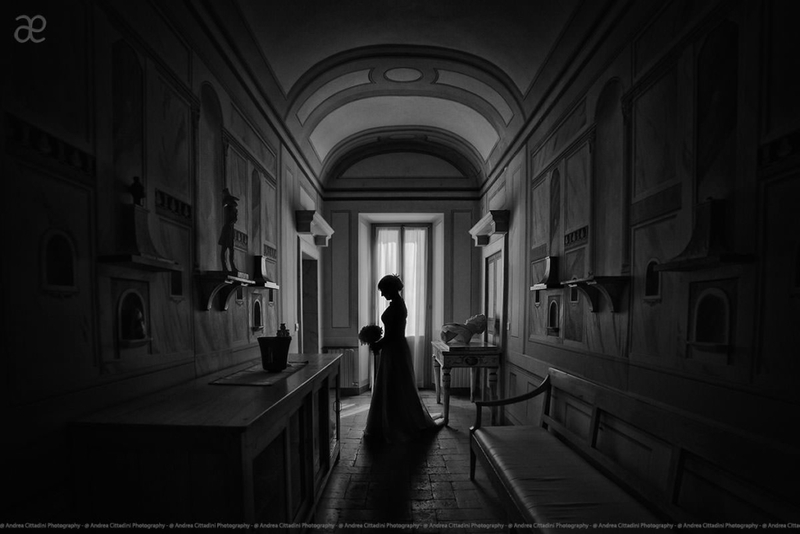 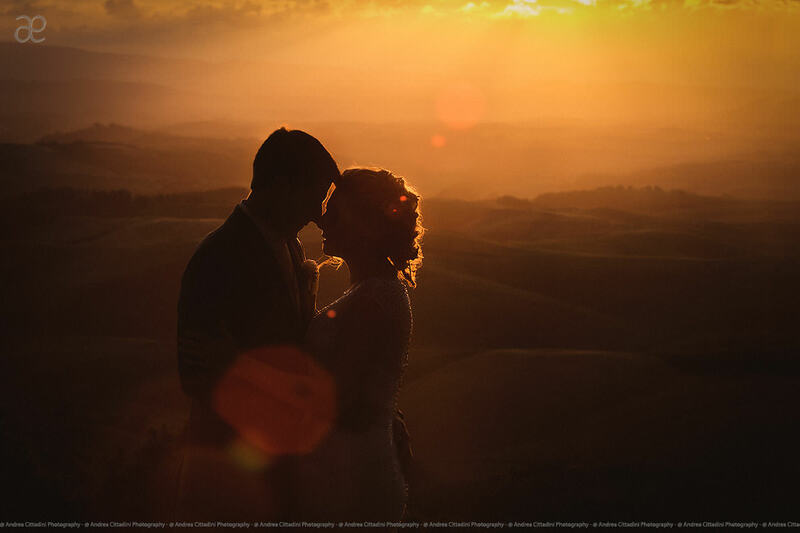 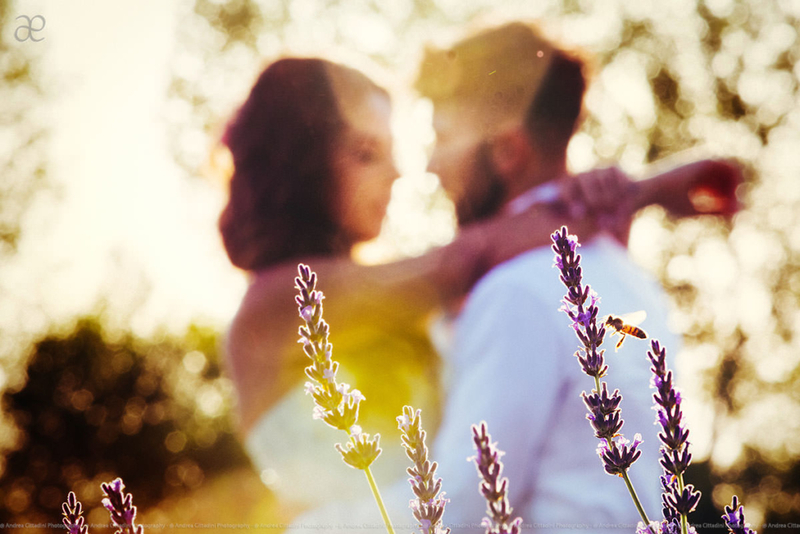 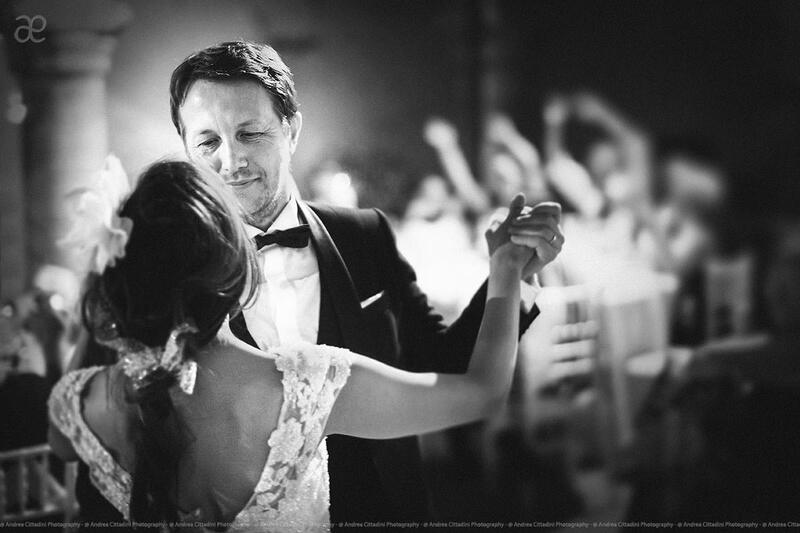 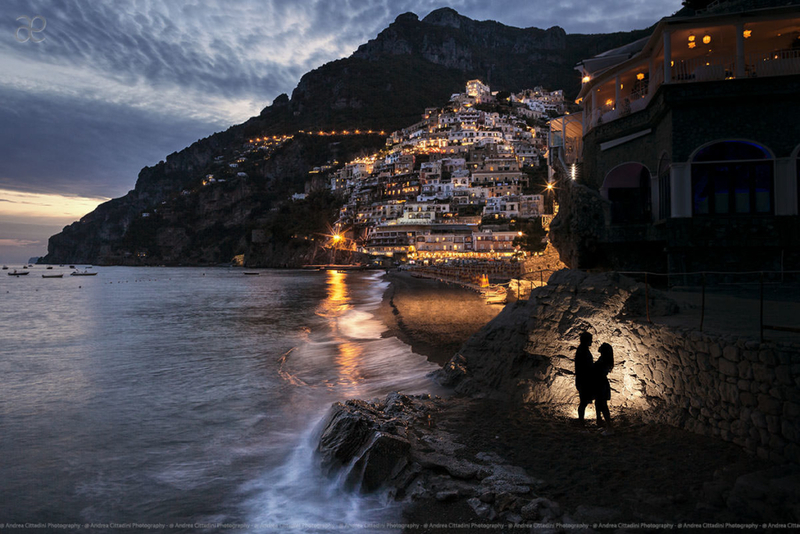 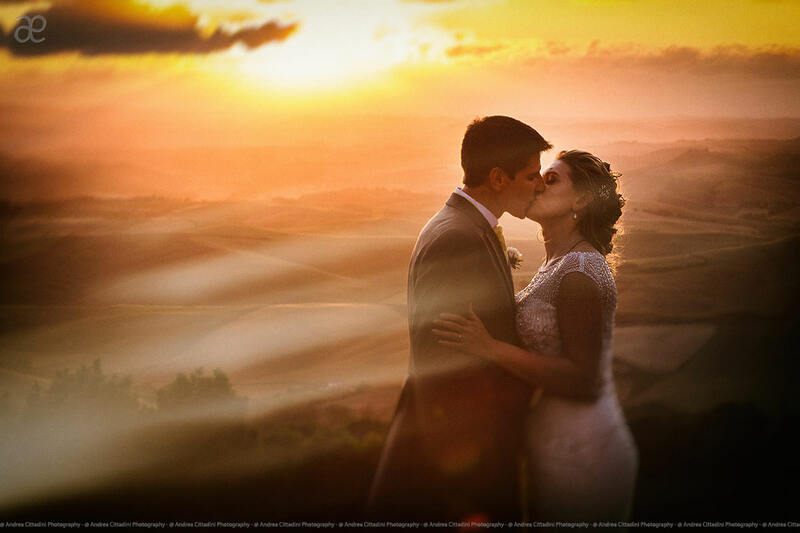 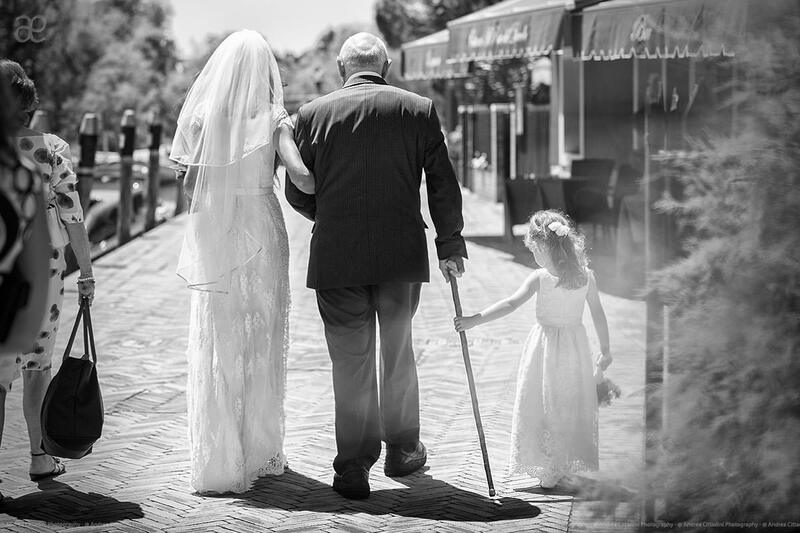 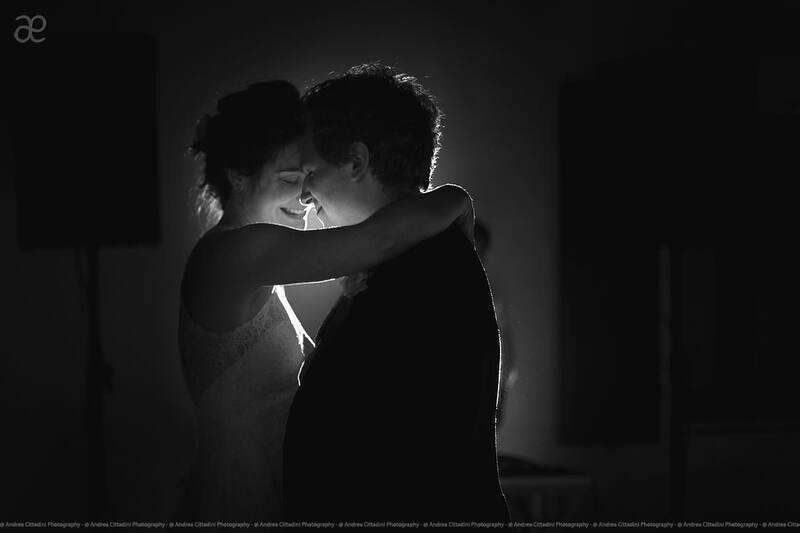 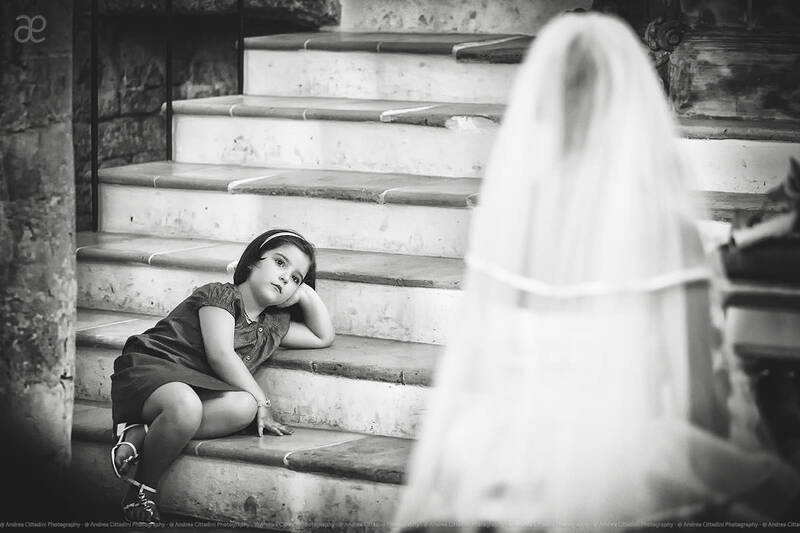 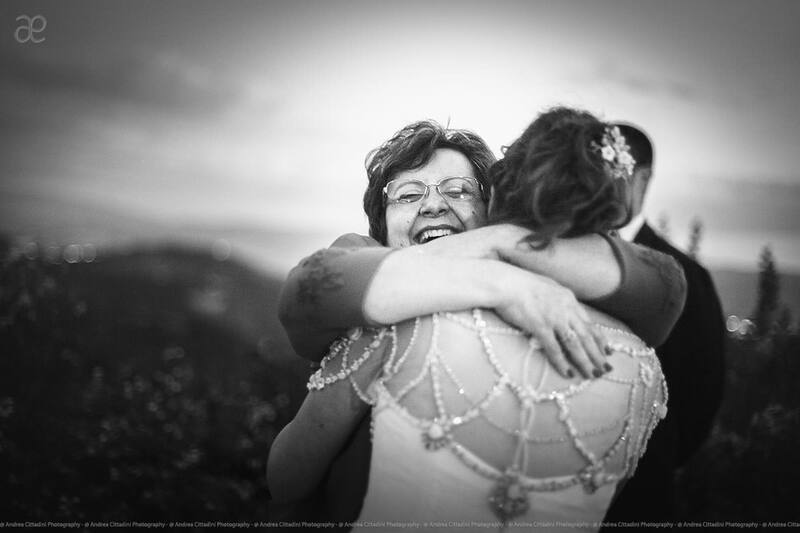 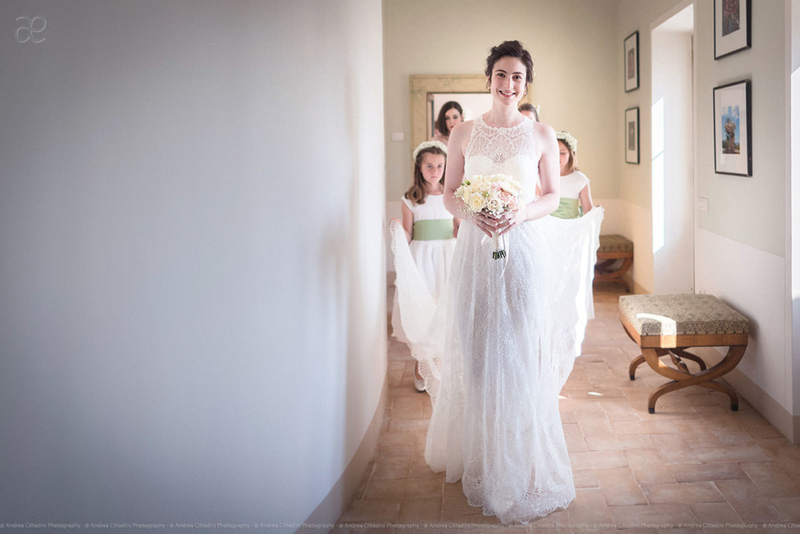 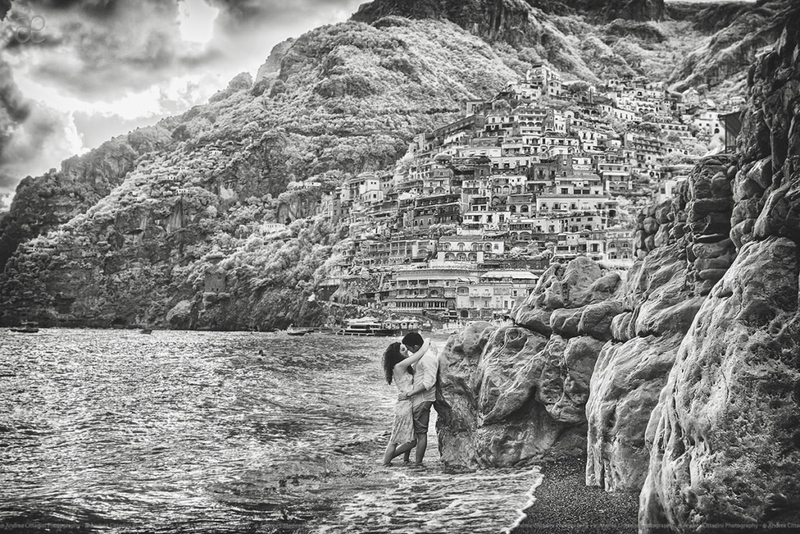 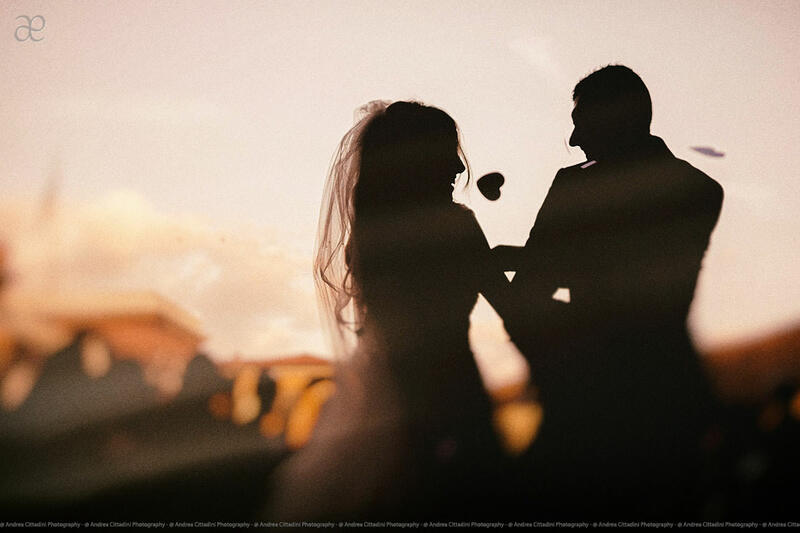 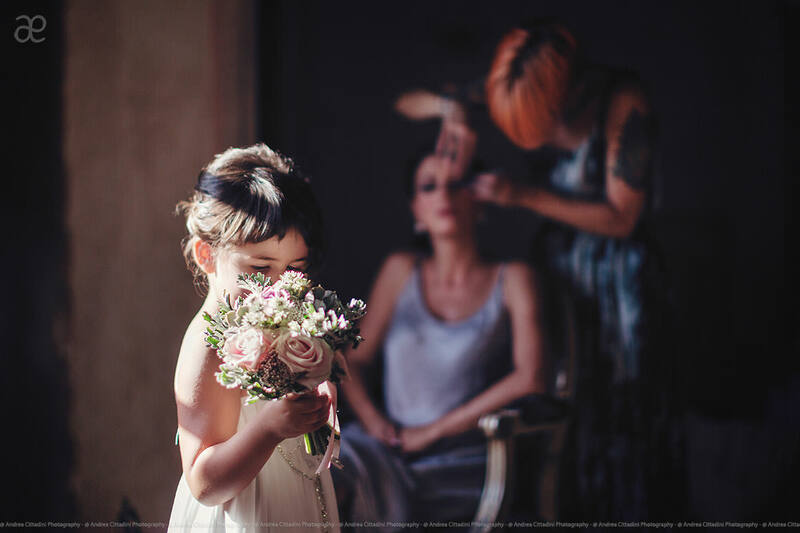 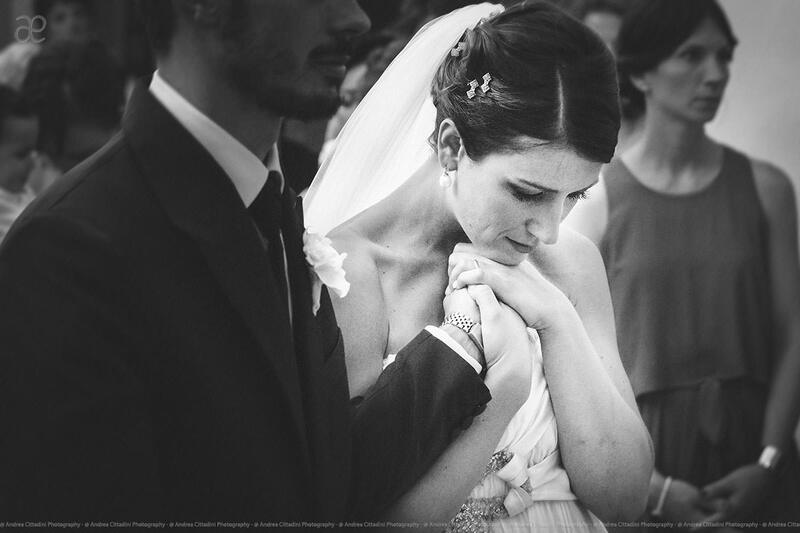 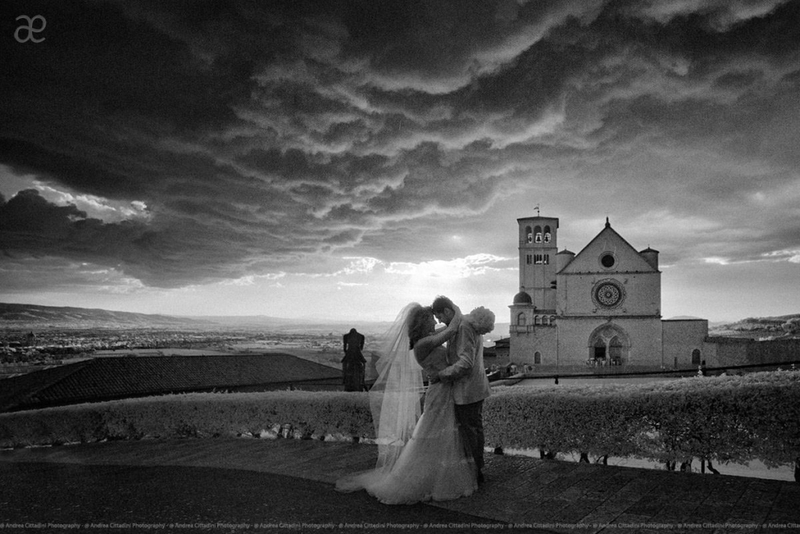 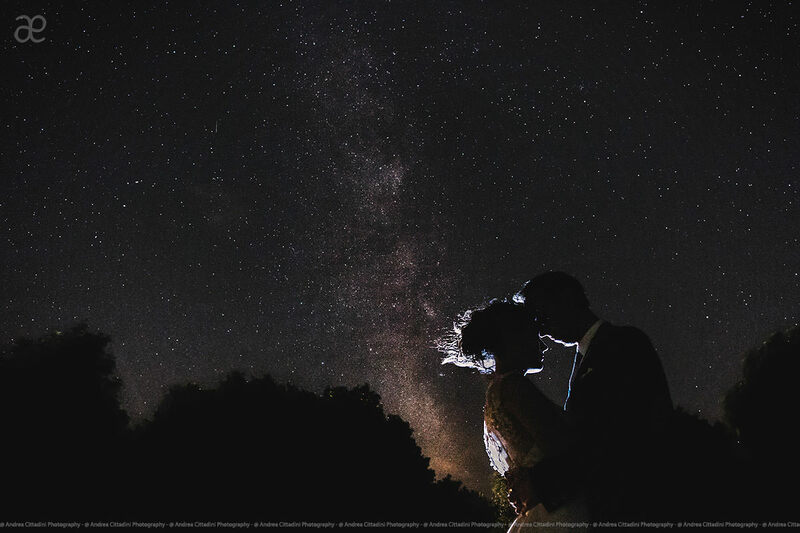 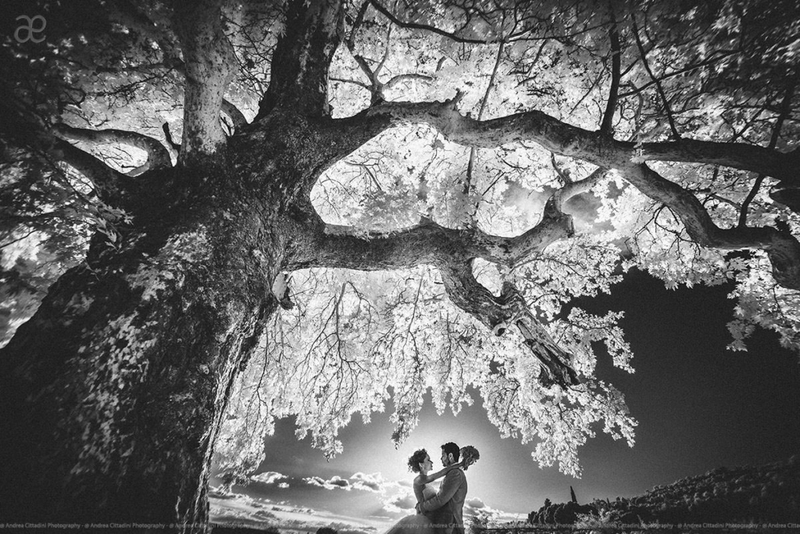 Top 10 Italian wedding photographer for Masters of Italian Wedding Photography.